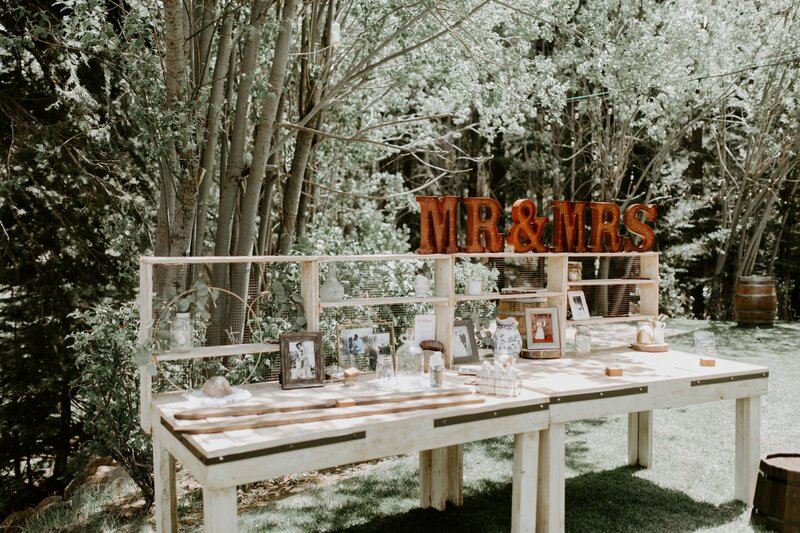 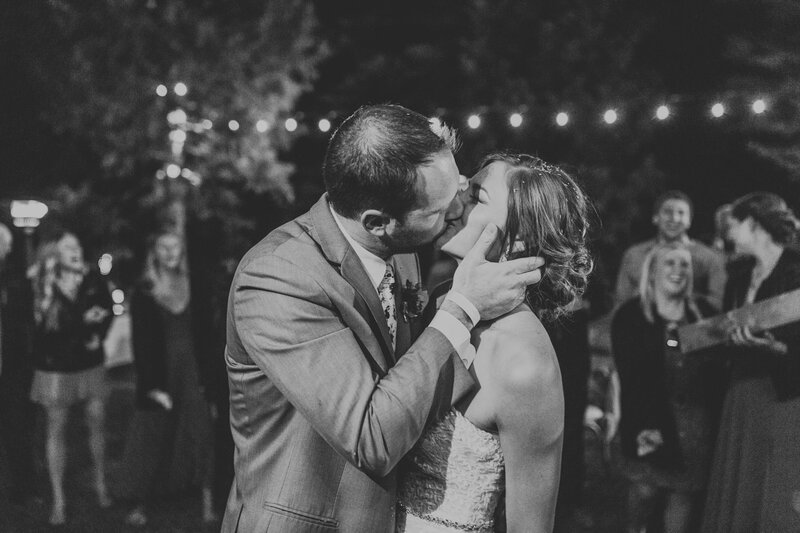 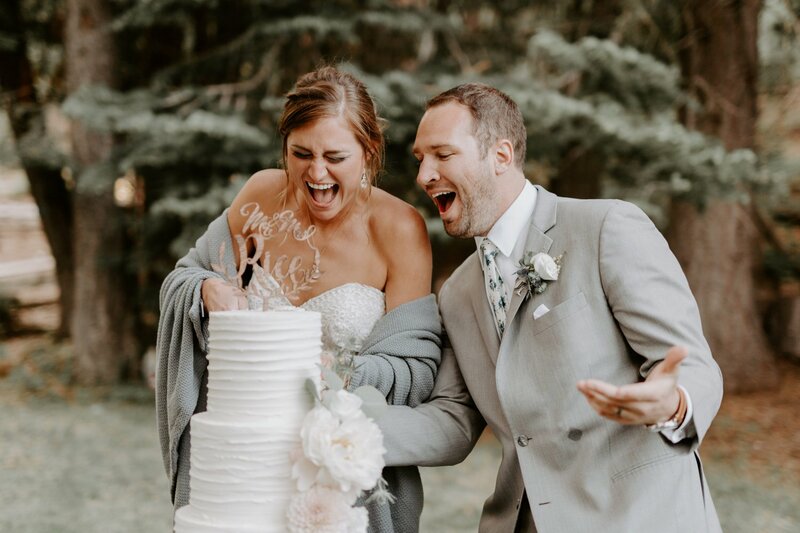 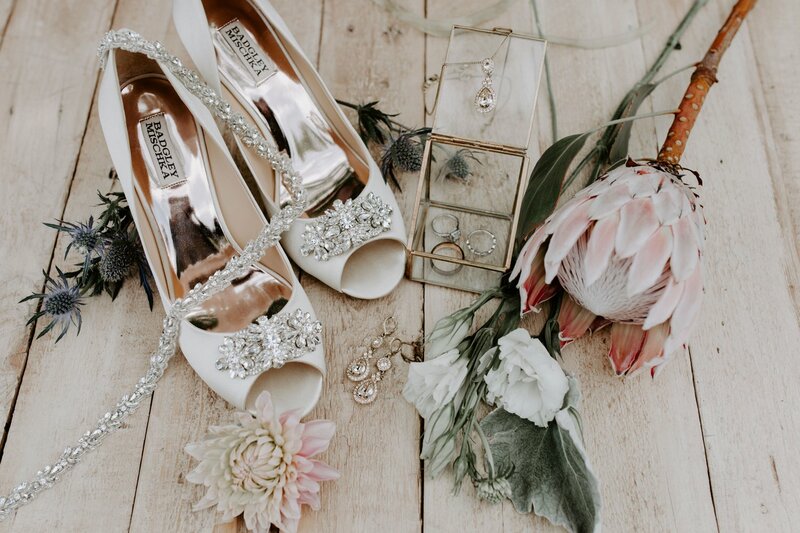 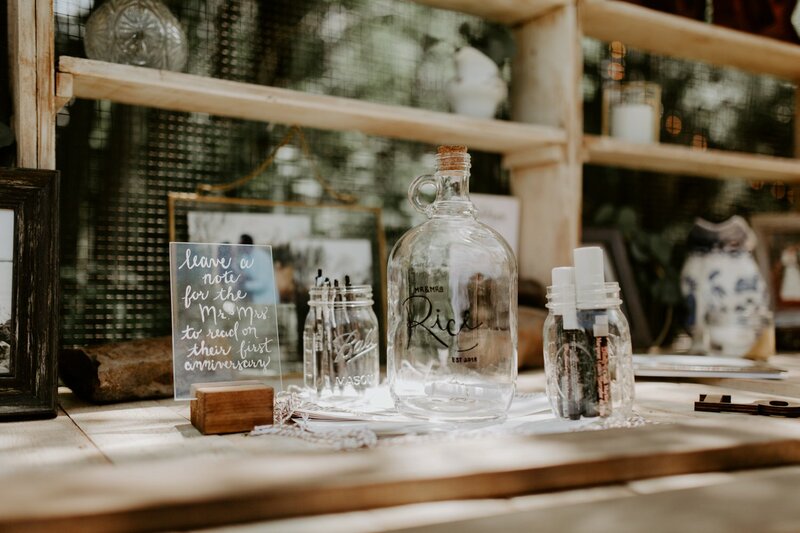 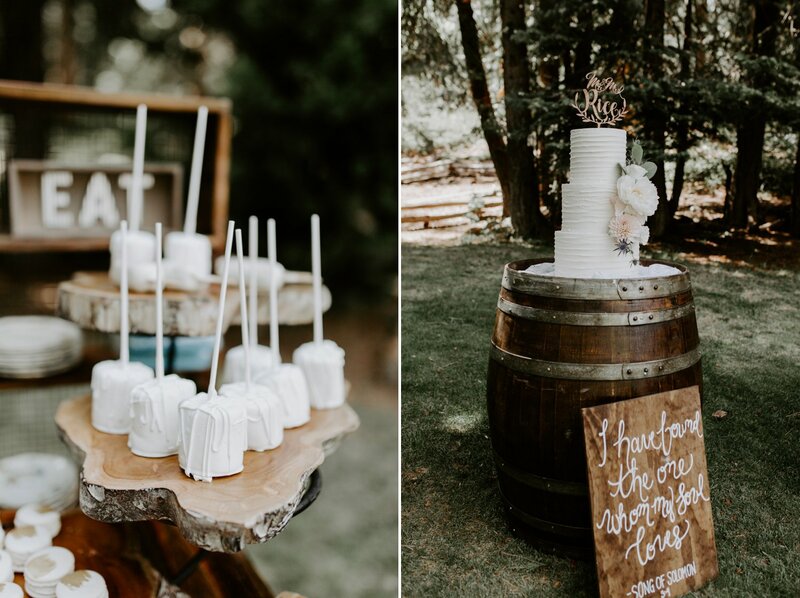 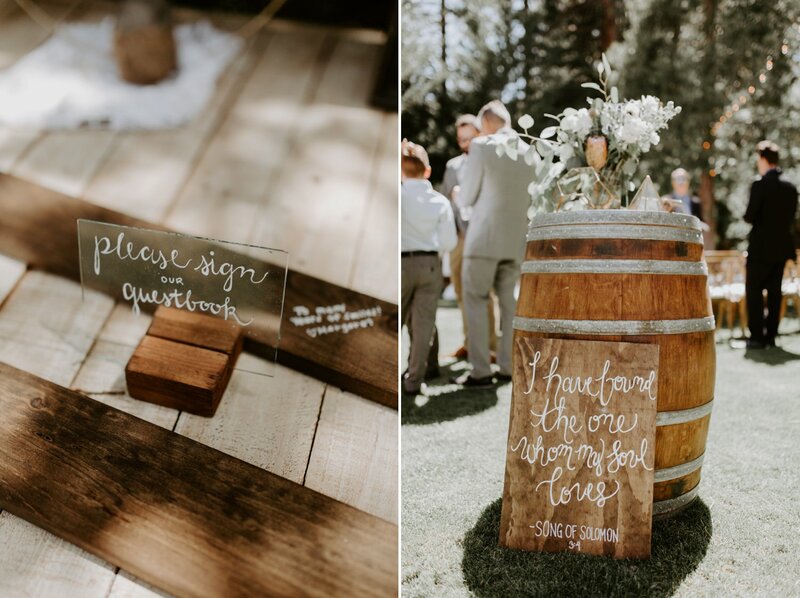 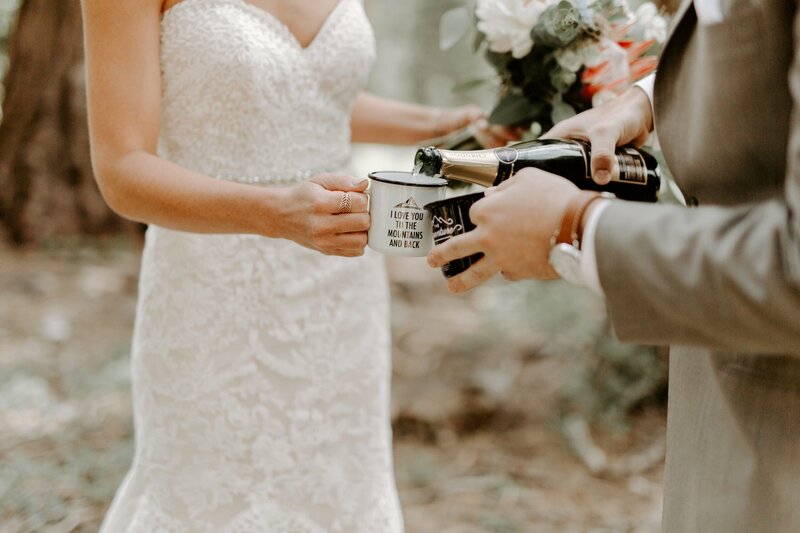 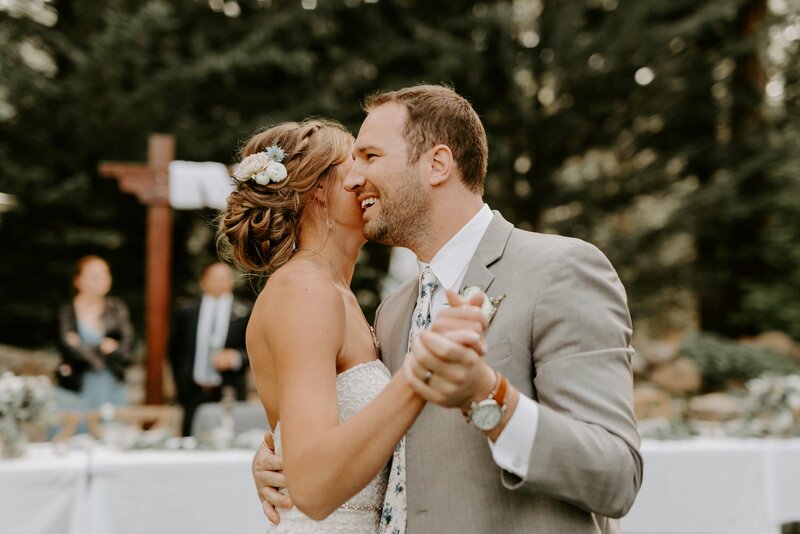 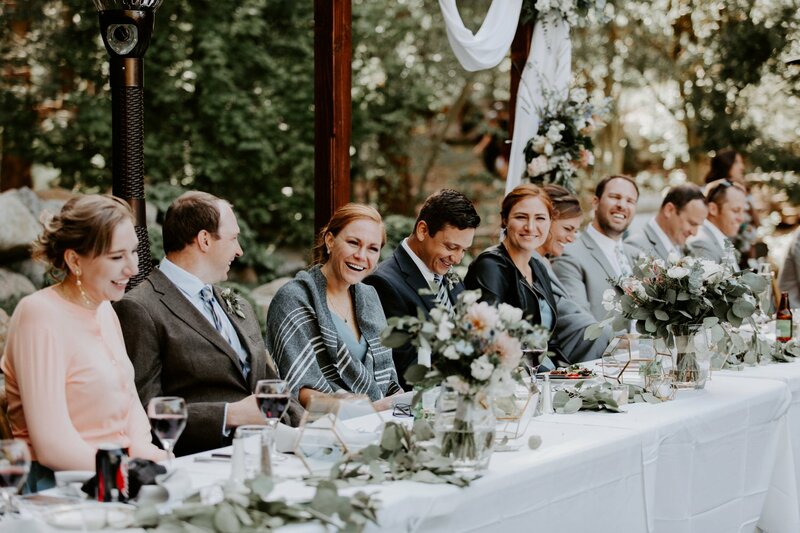 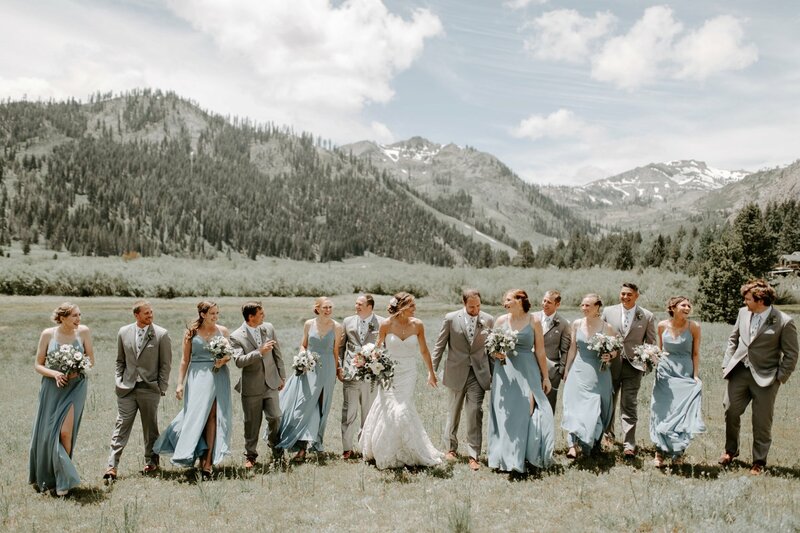 Nothing beats a good destination wedding in the mountains! 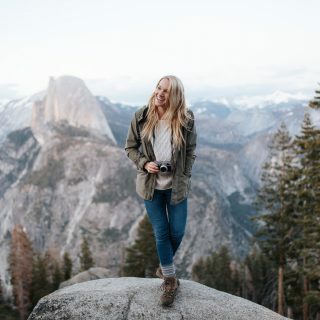 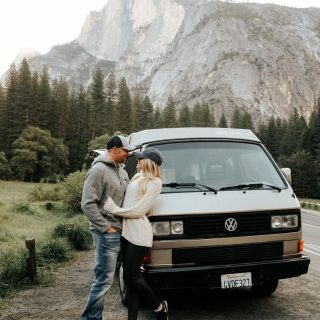 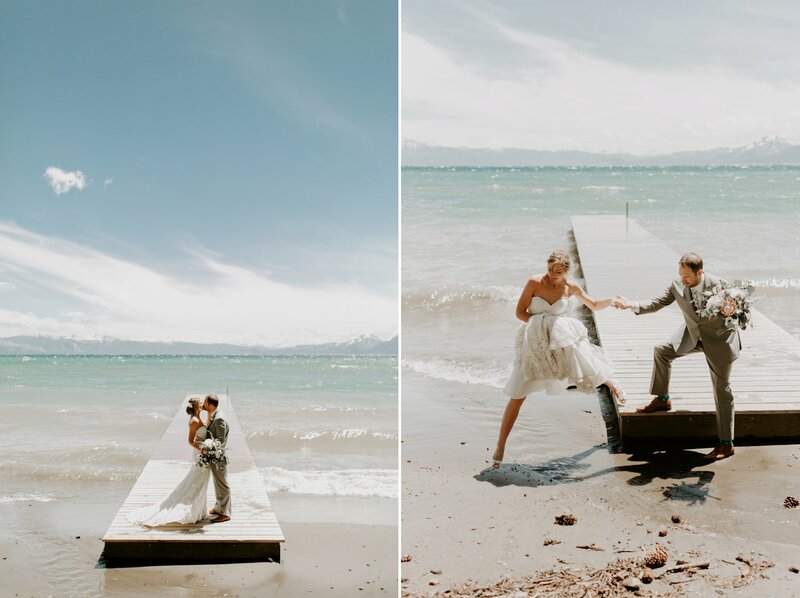 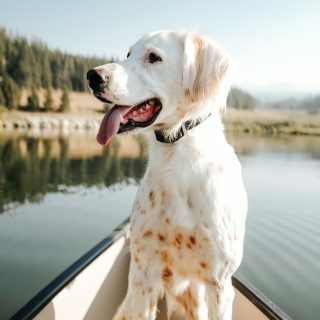 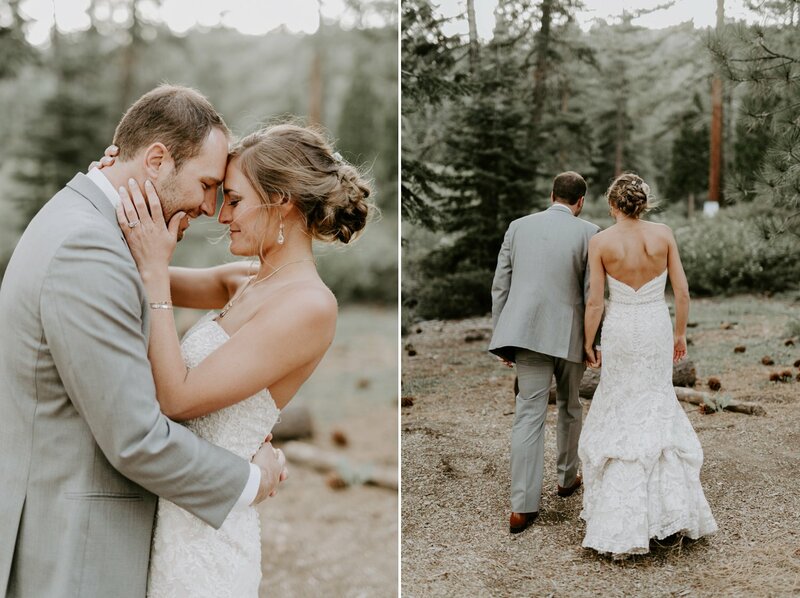 When Kenzie and Flynn reached out about getting married in Tahoe, I jumped at the opportunity to photograph these two adventure lovers in California. 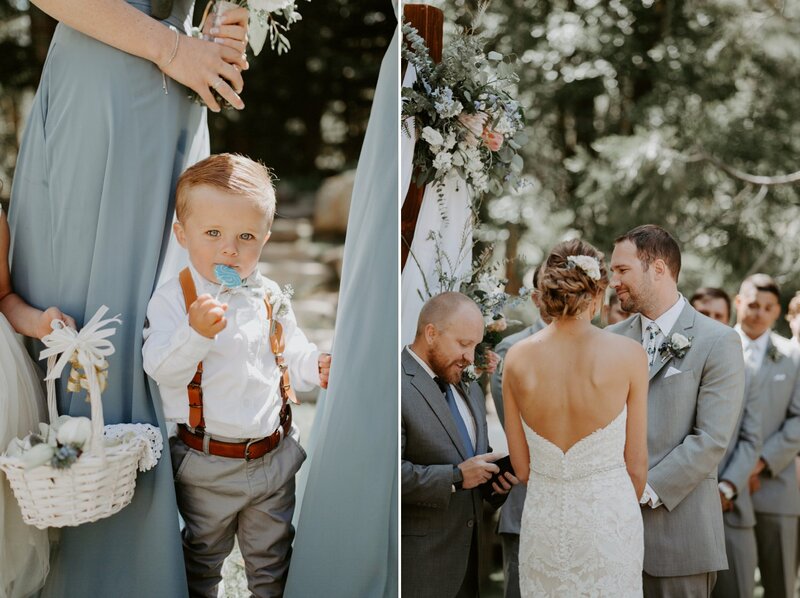 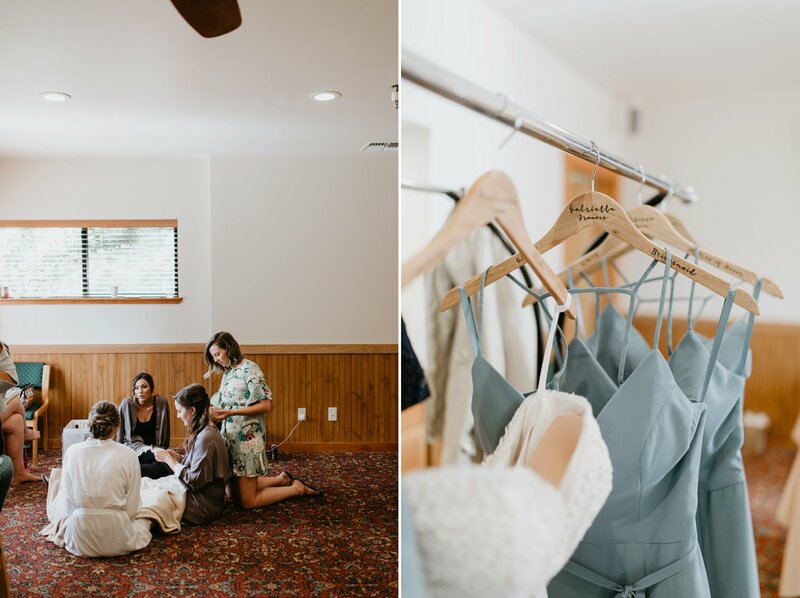 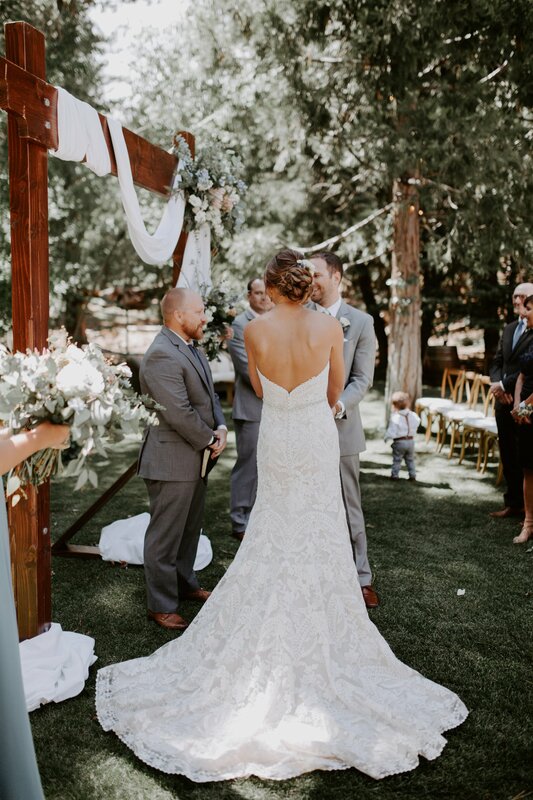 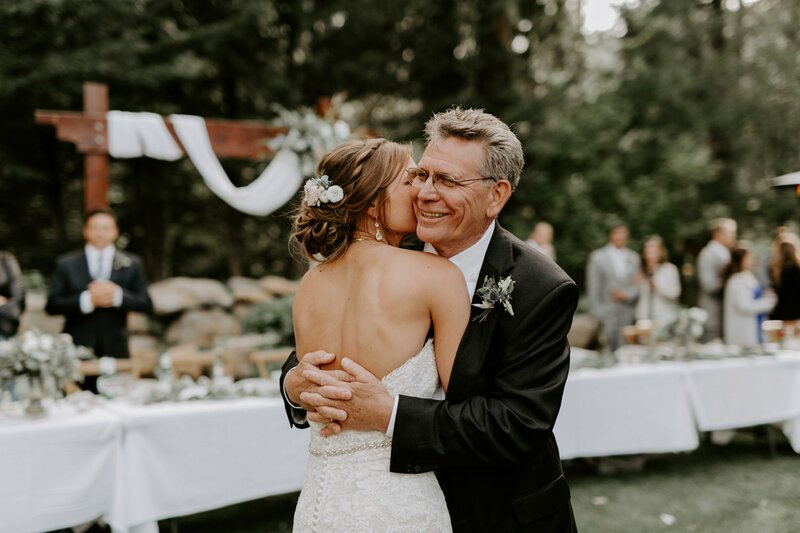 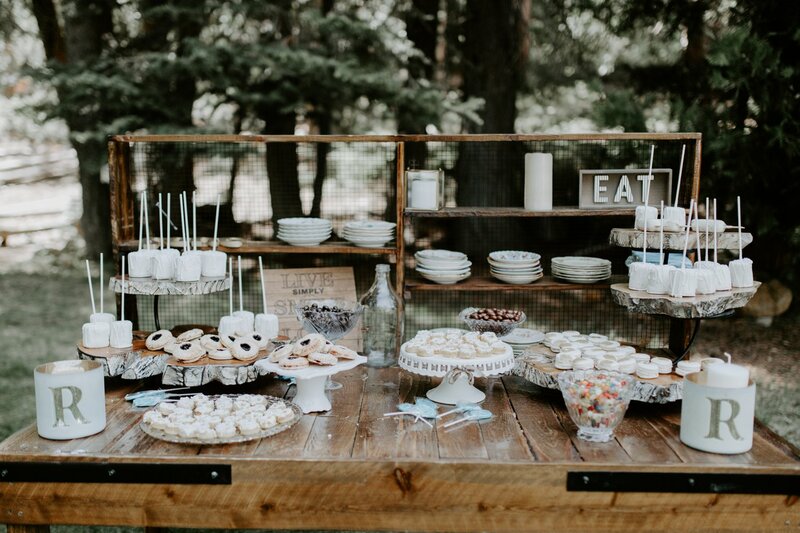 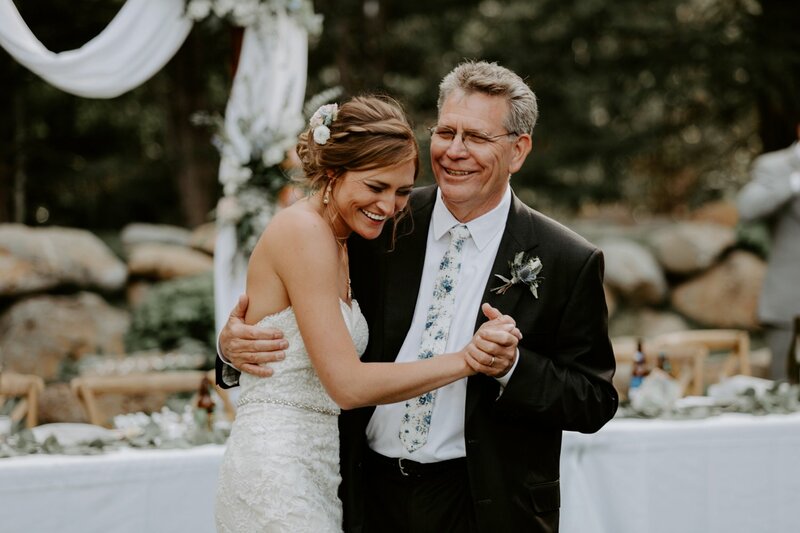 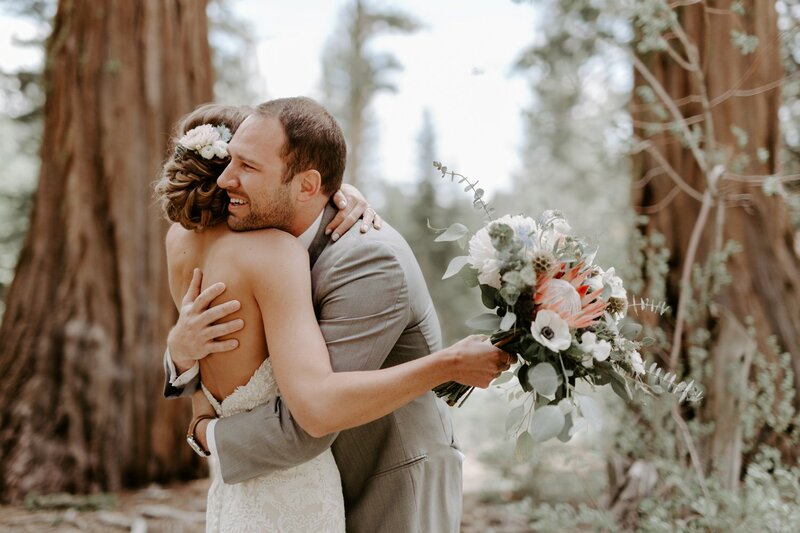 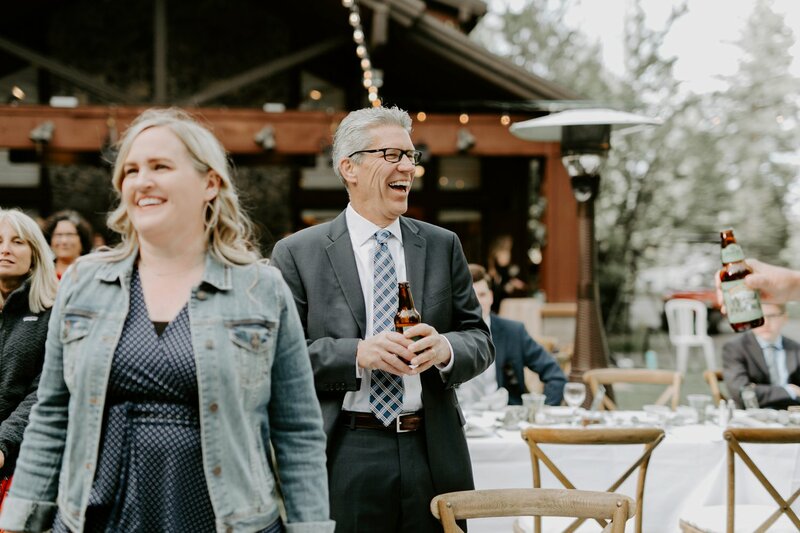 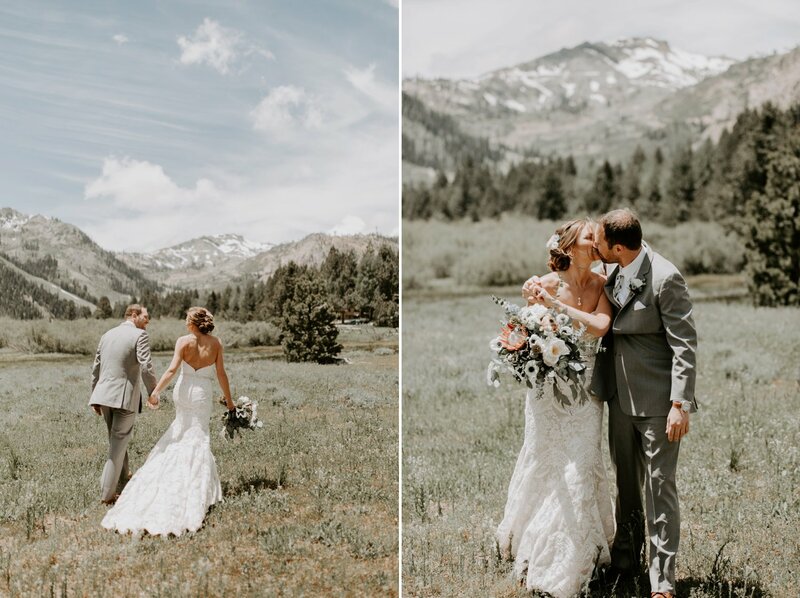 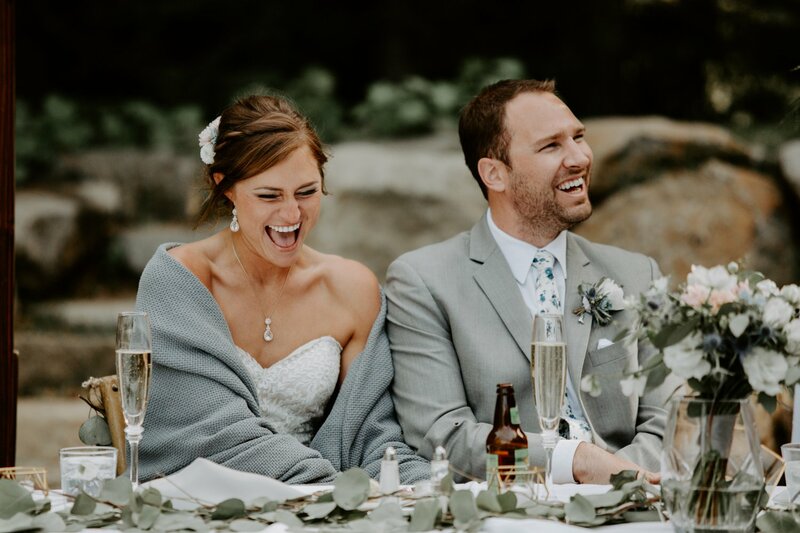 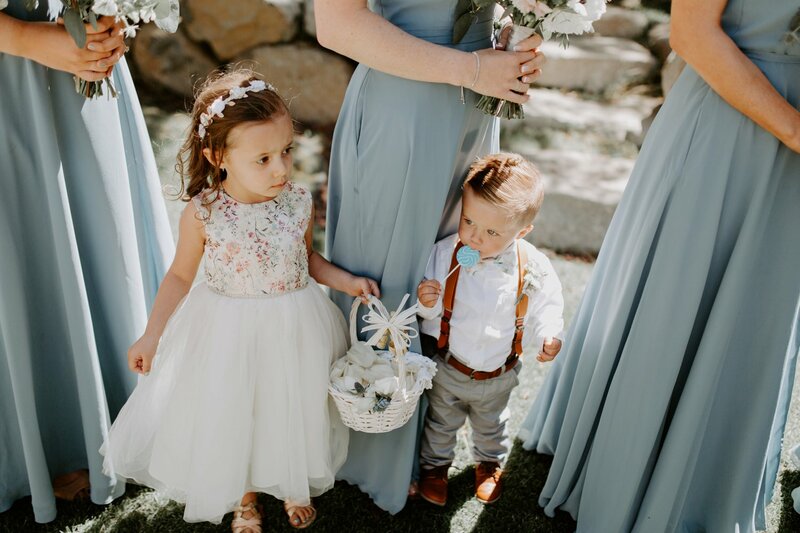 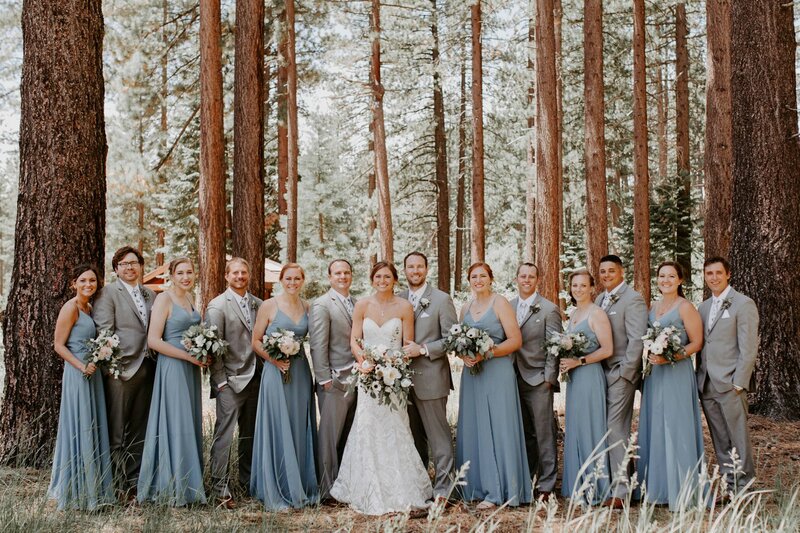 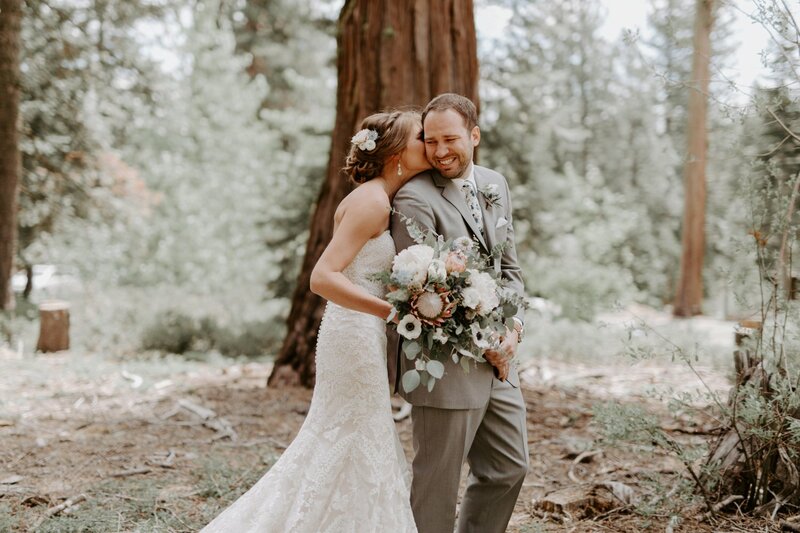 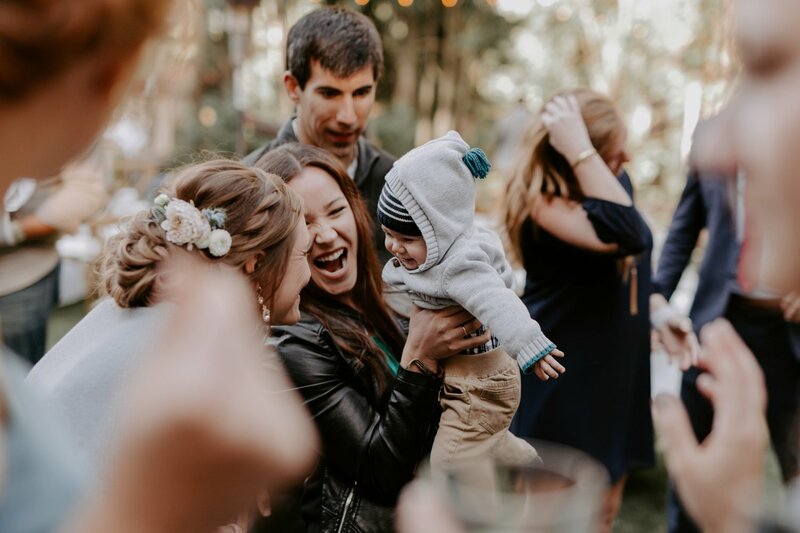 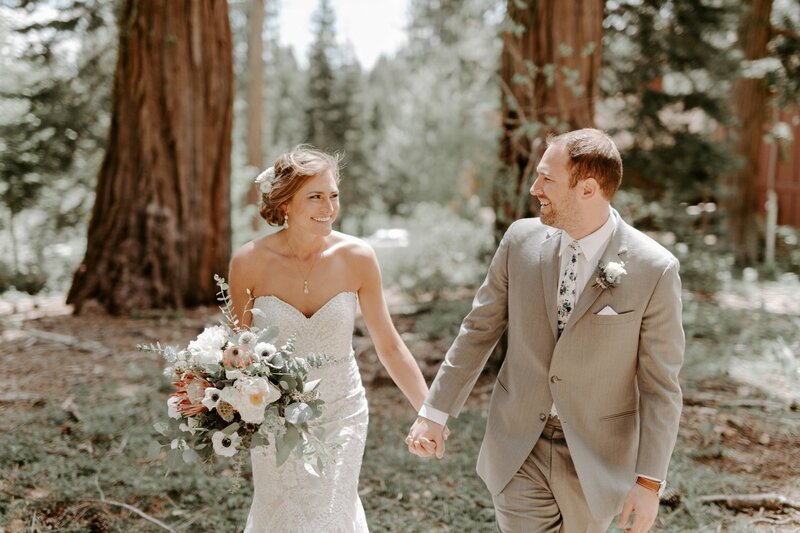 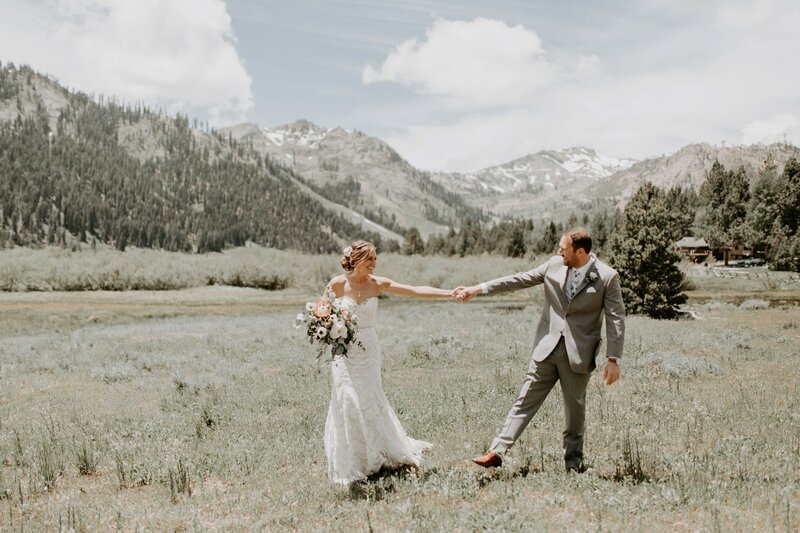 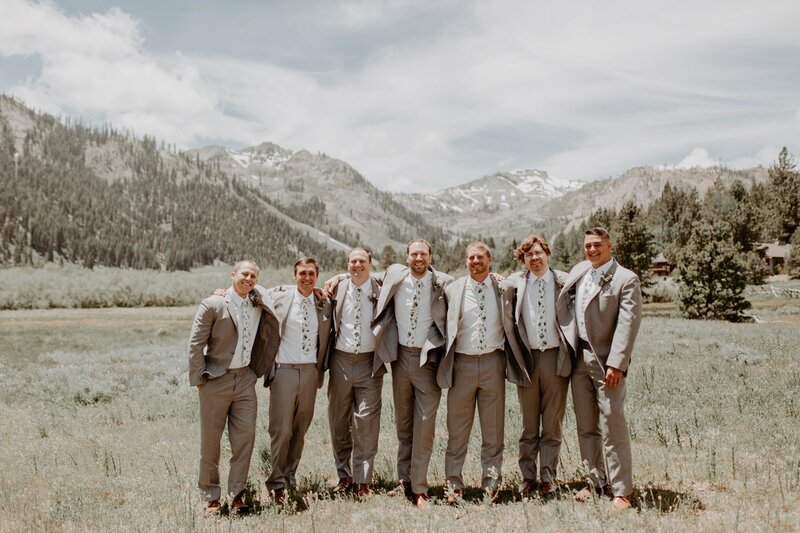 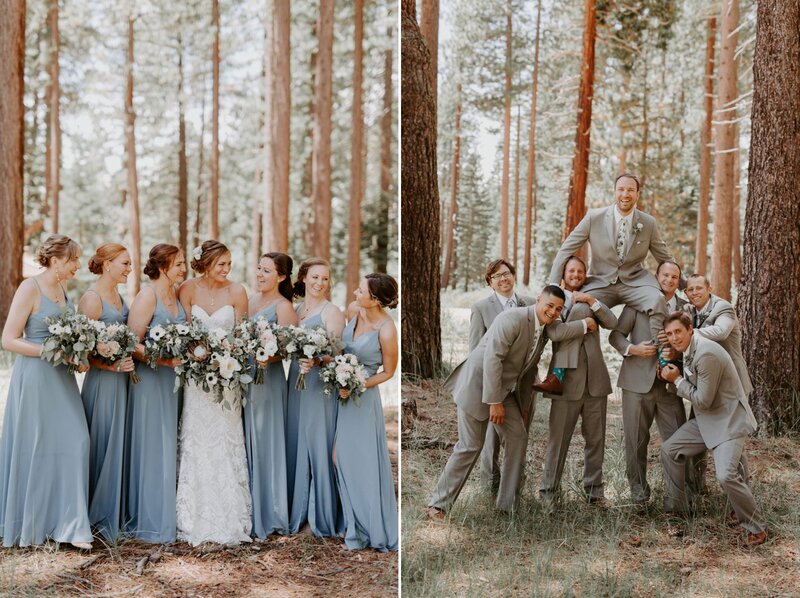 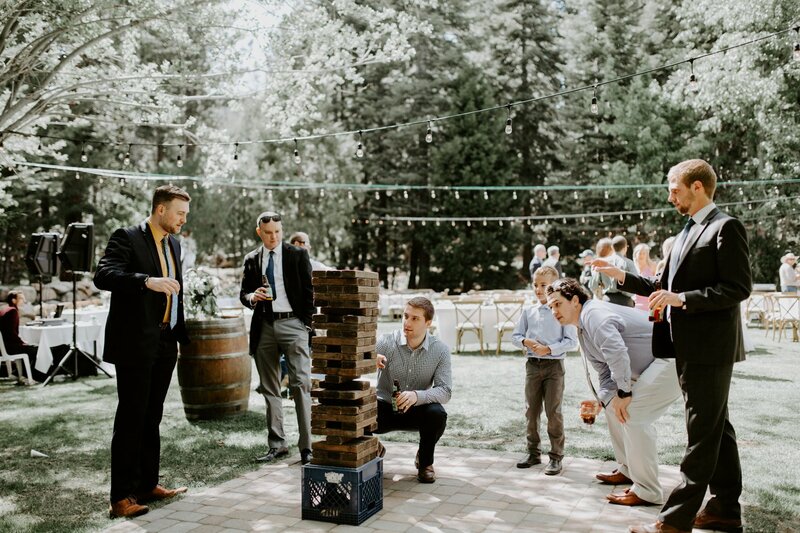 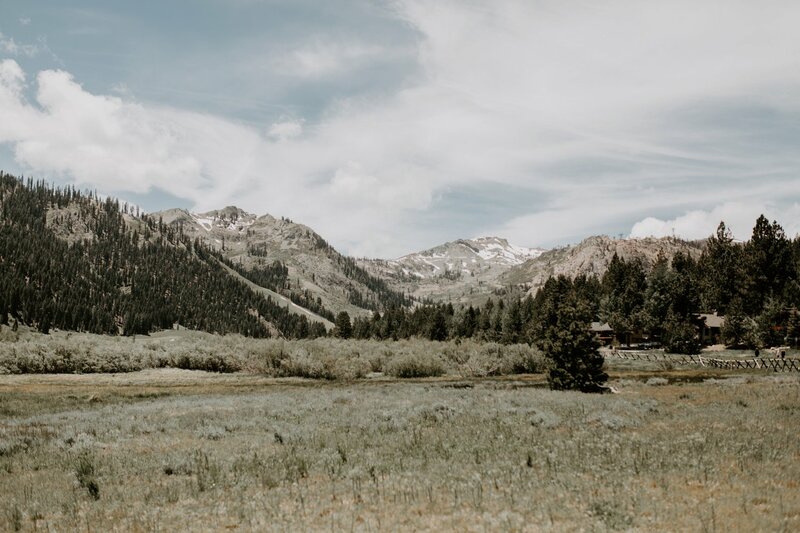 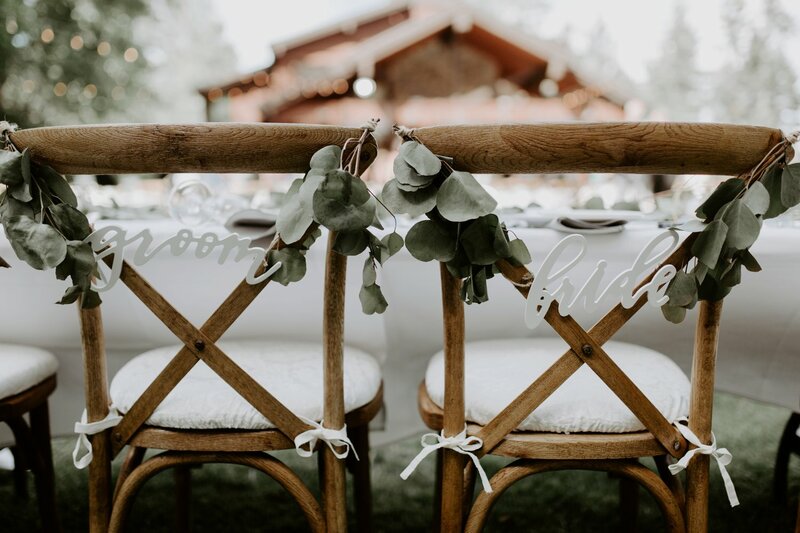 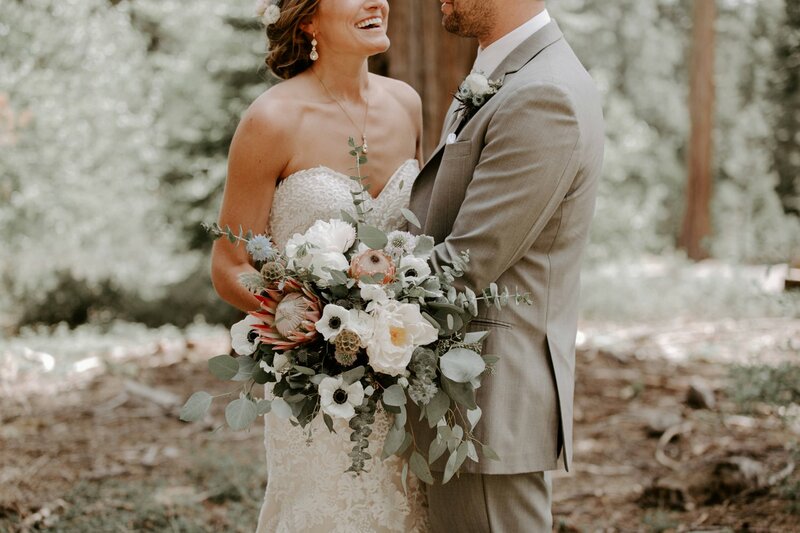 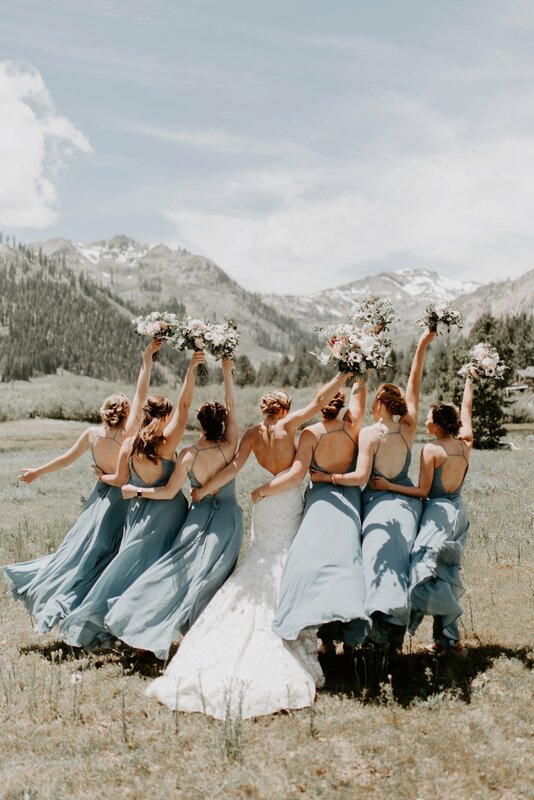 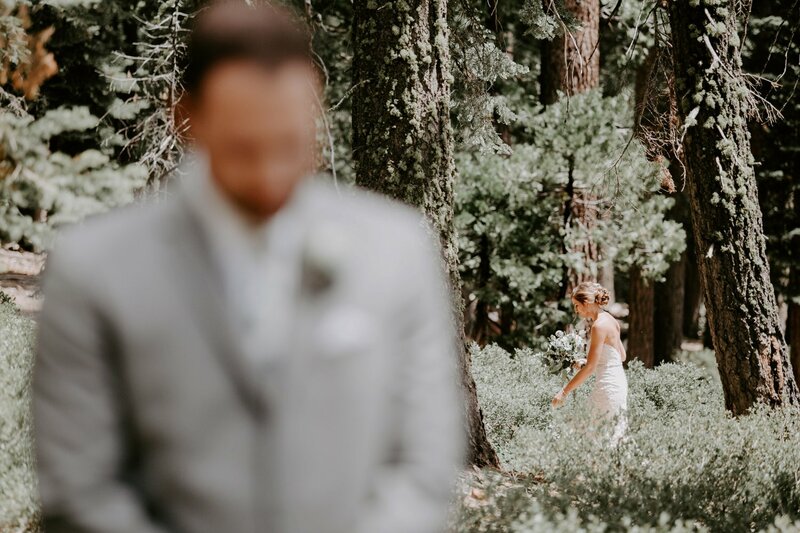 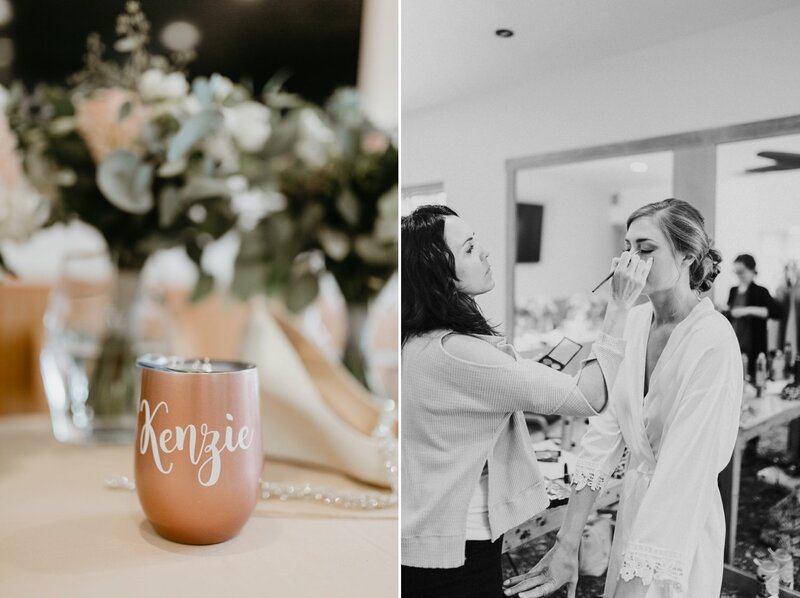 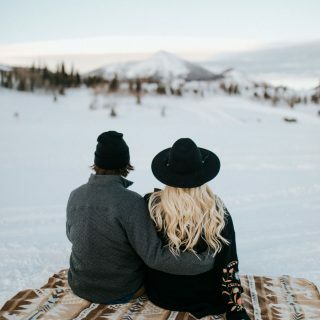 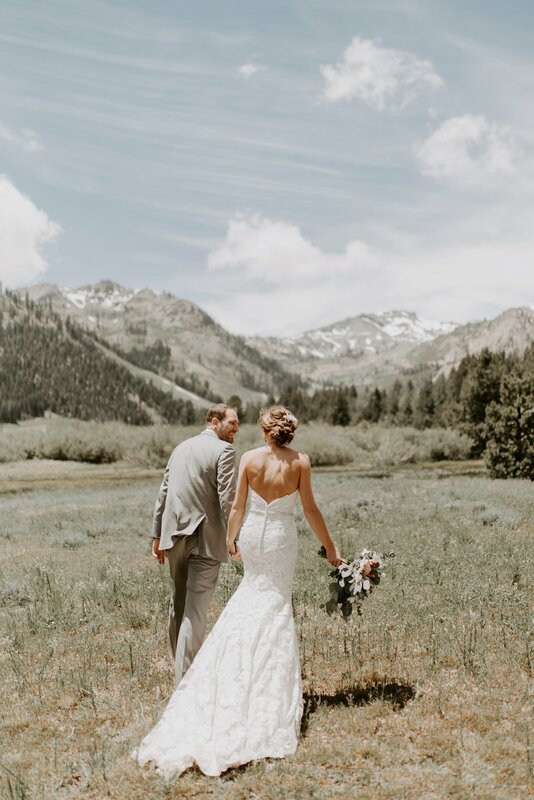 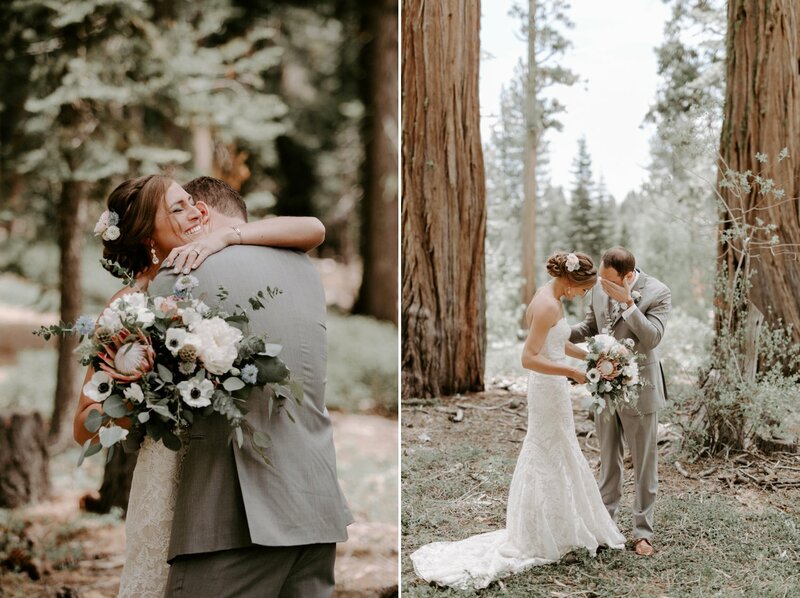 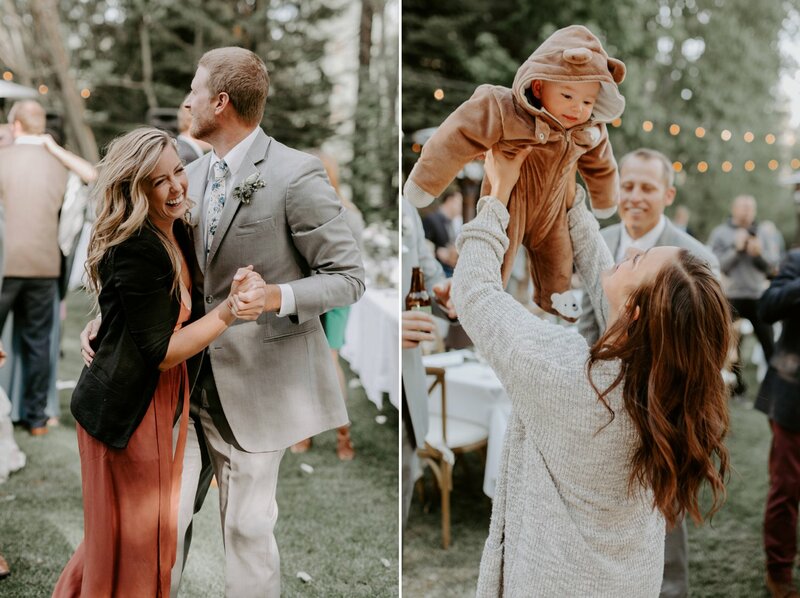 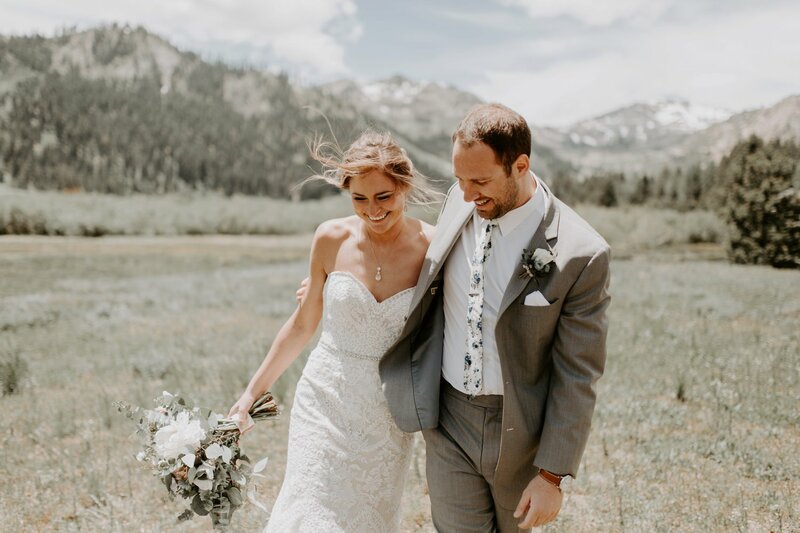 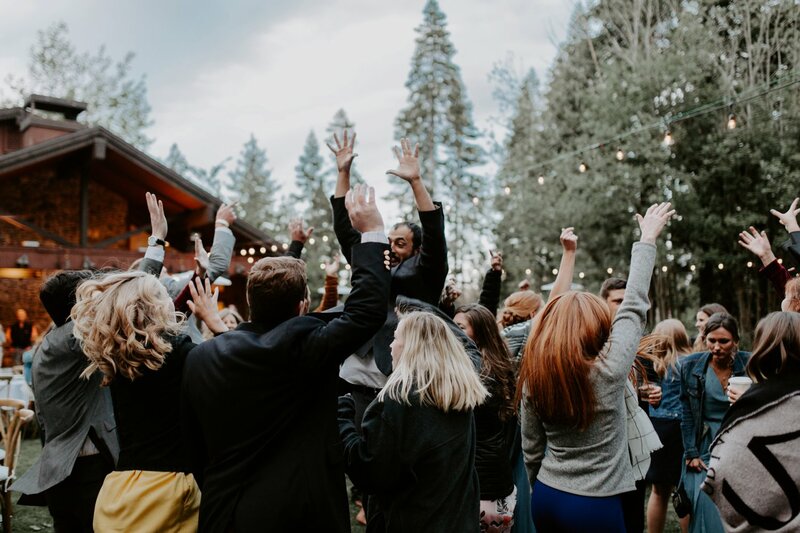 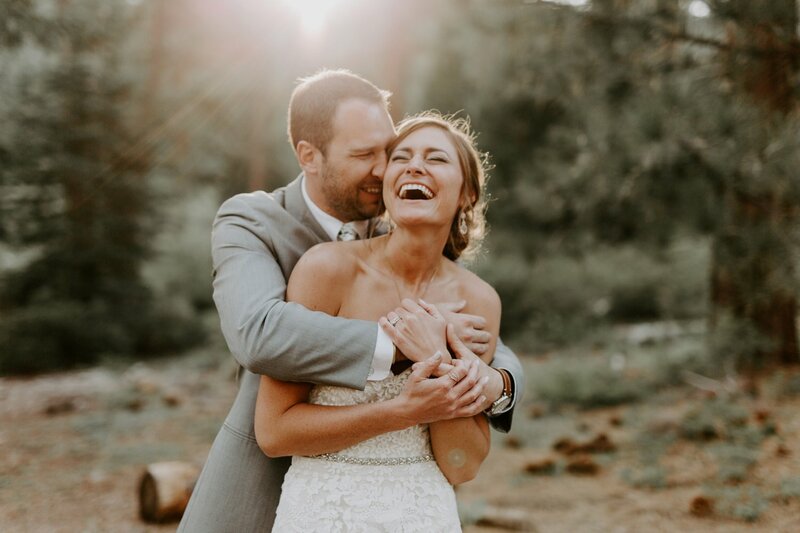 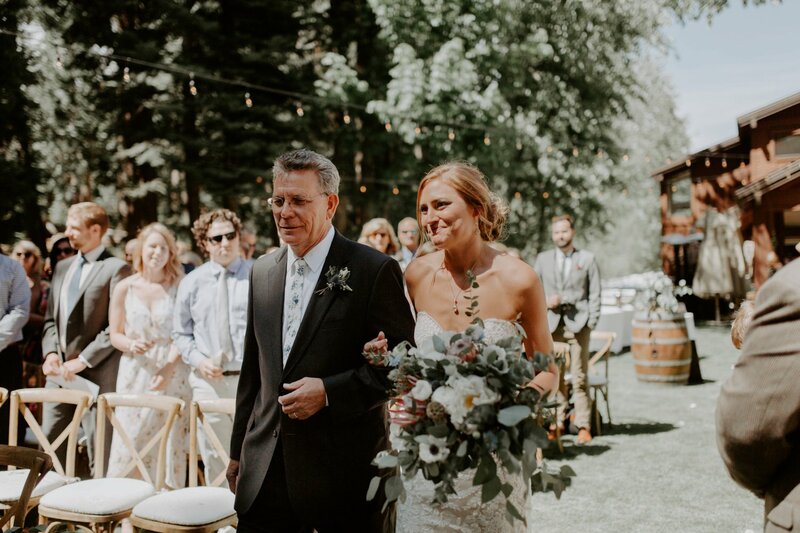 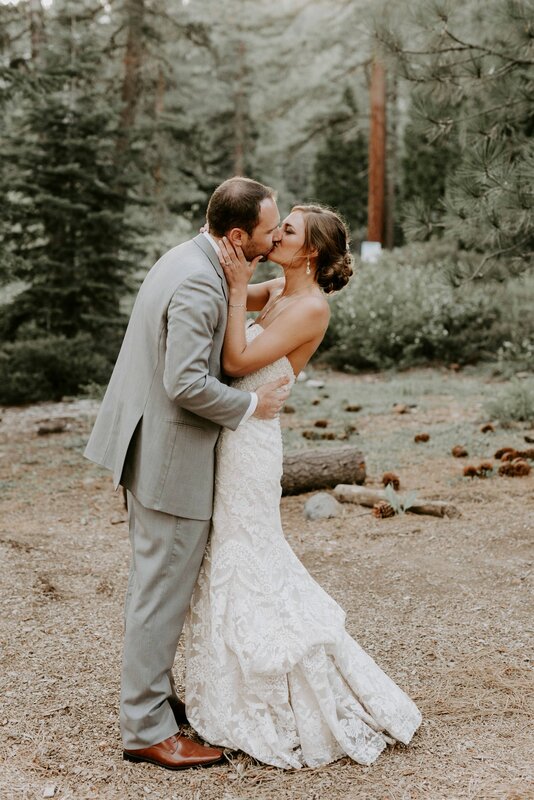 We went to Squaw Valley for wedding party photos, and while we usually try to take cover and avoid windy conditions, we were chasing the mountain views and decided to tough it out and shoot in the valley anyways! 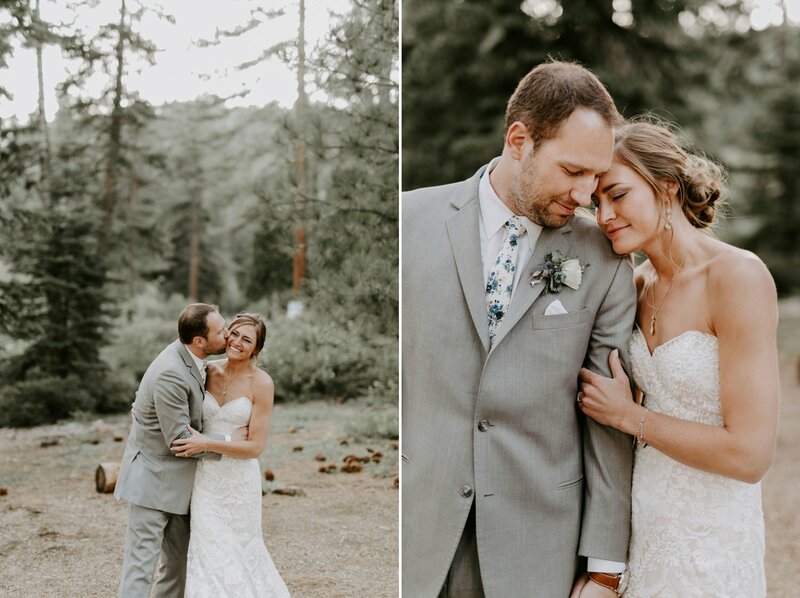 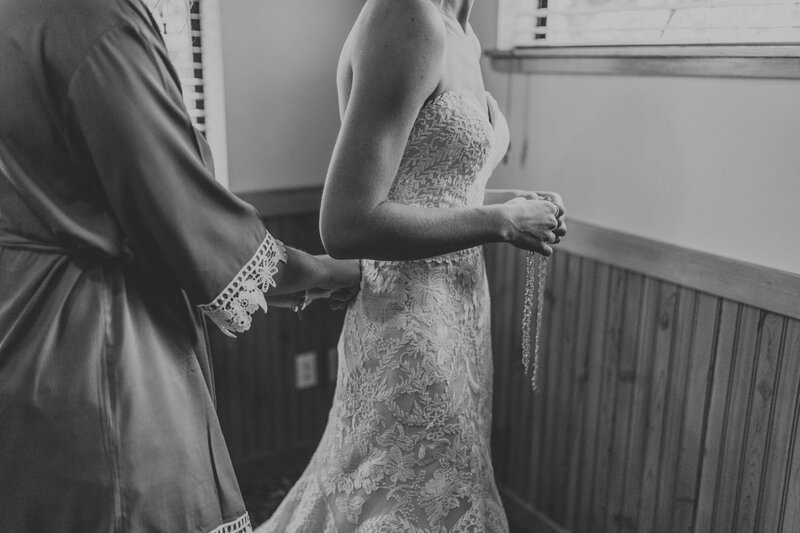 These are some of my favorite photos from the day. 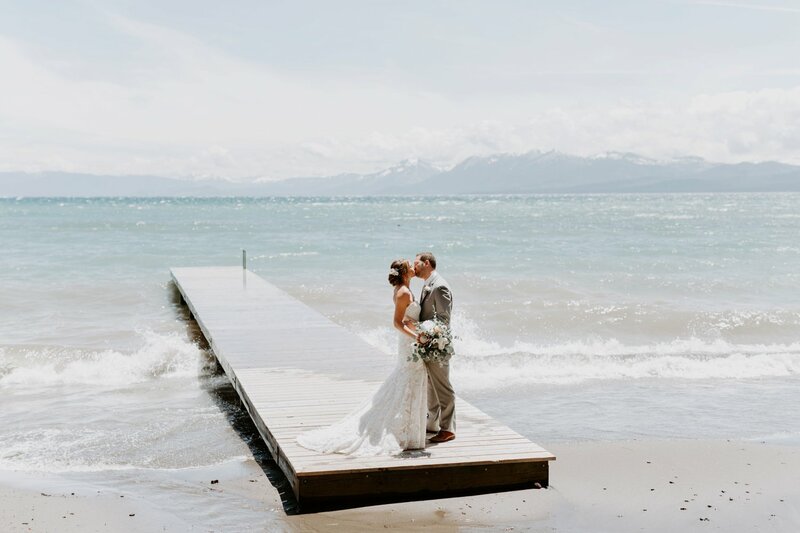 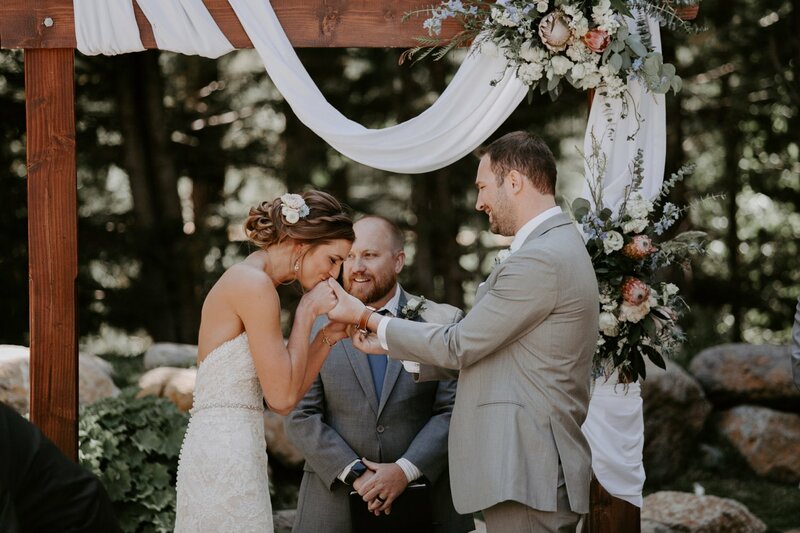 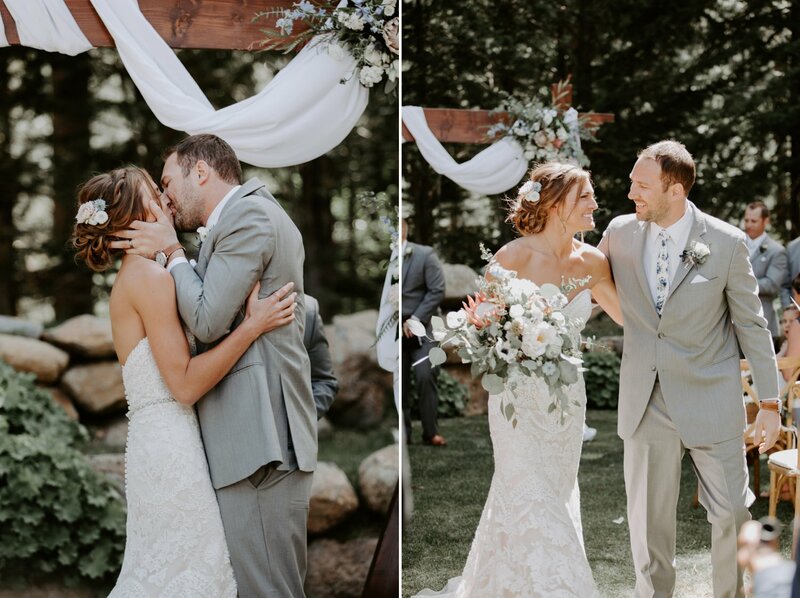 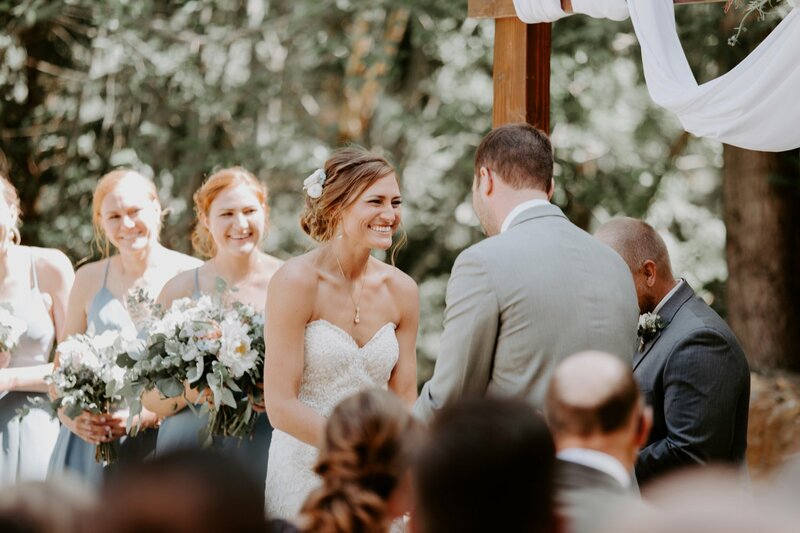 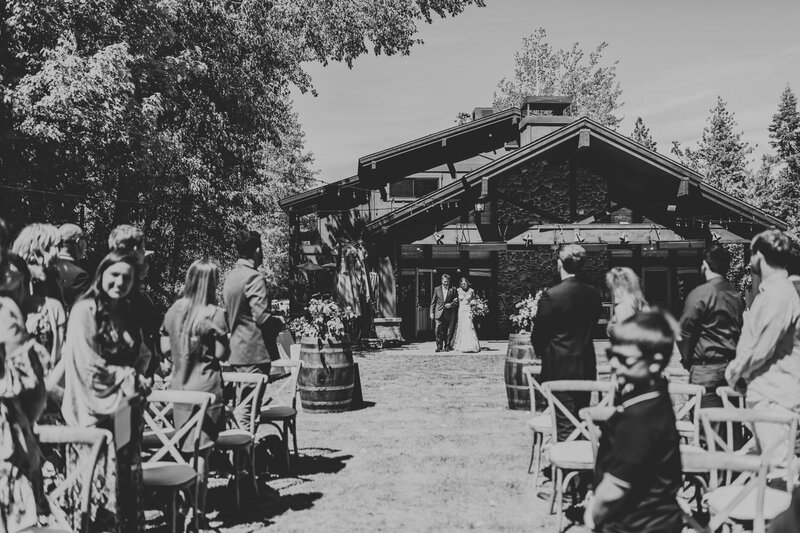 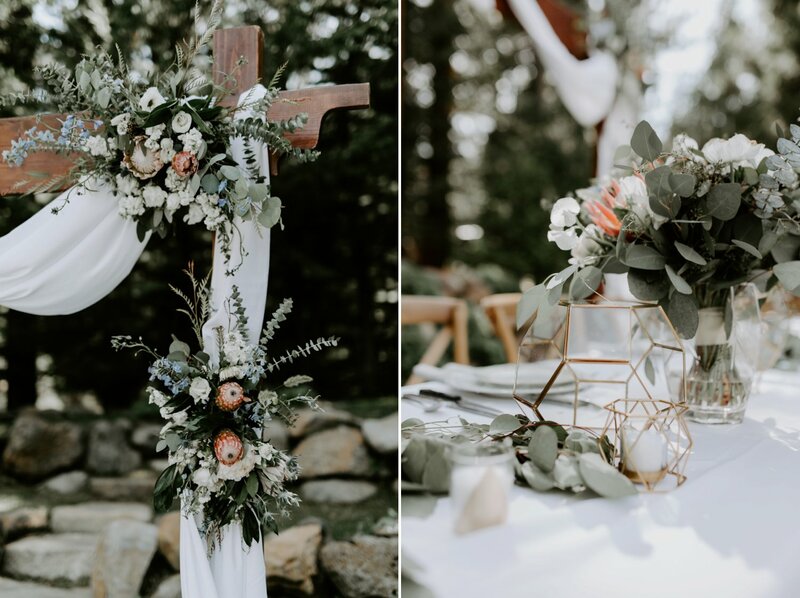 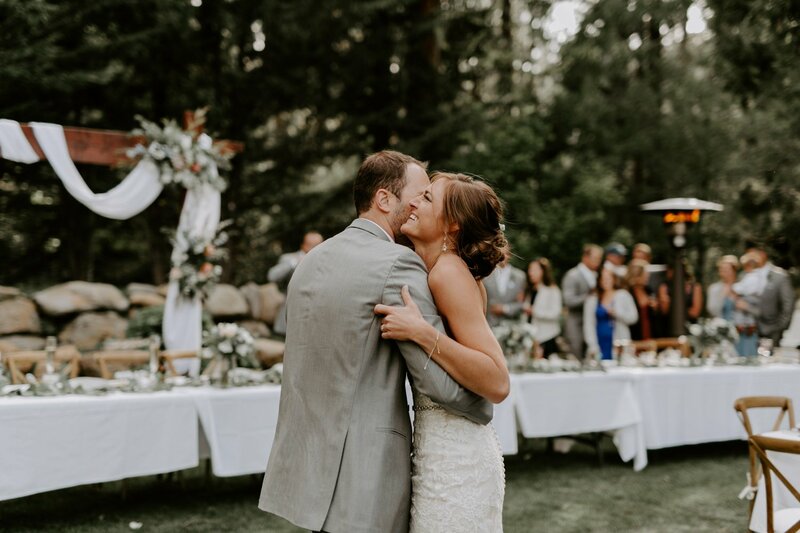 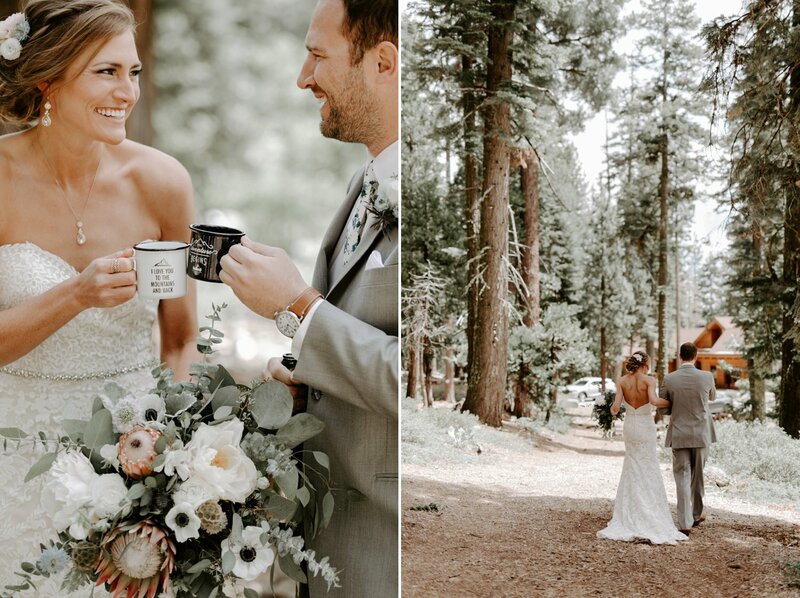 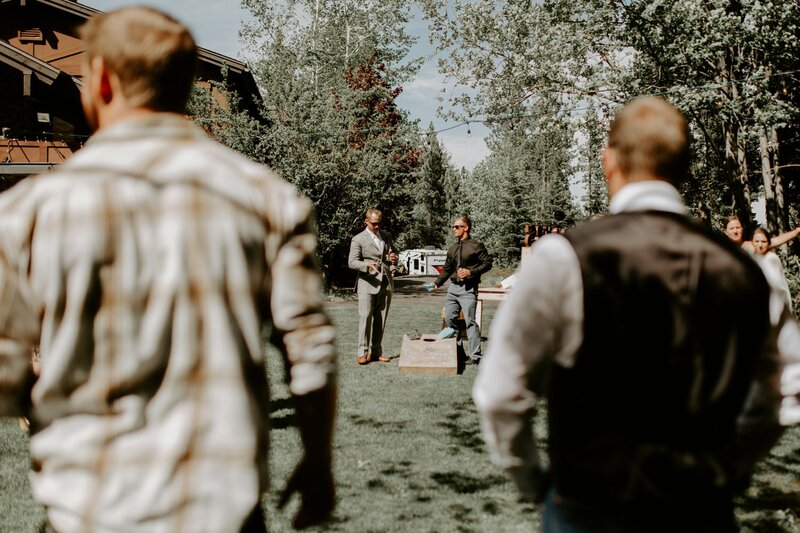 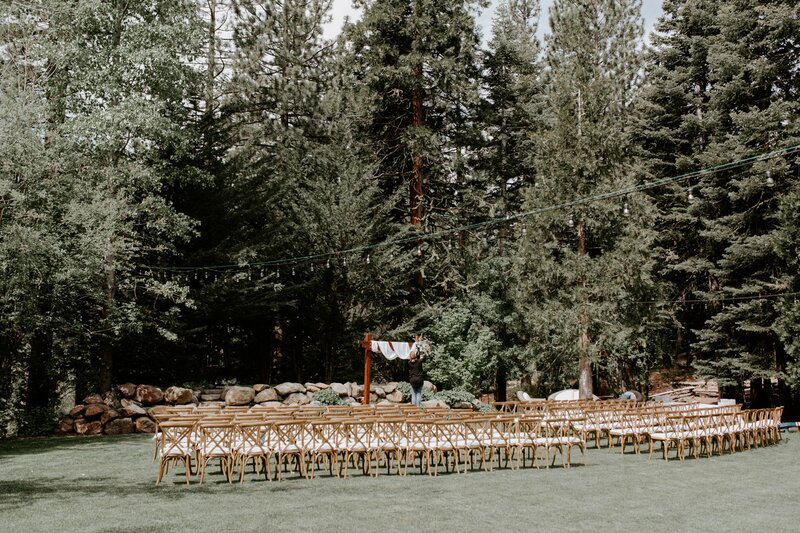 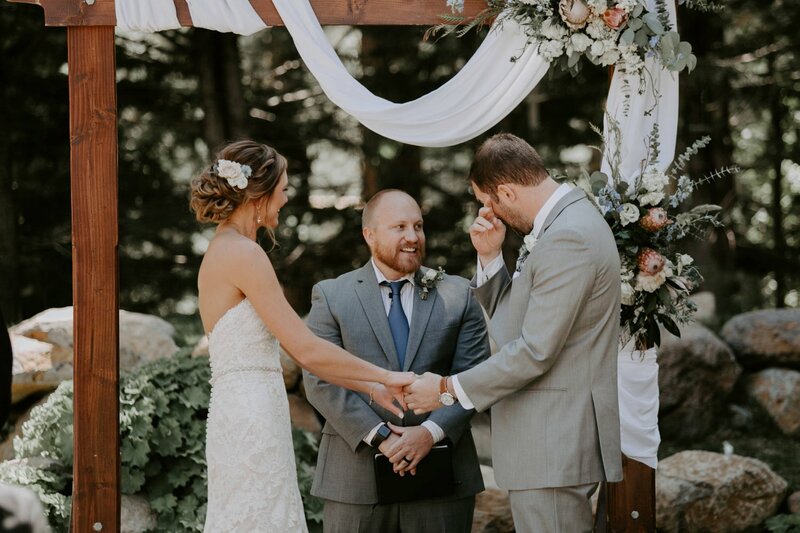 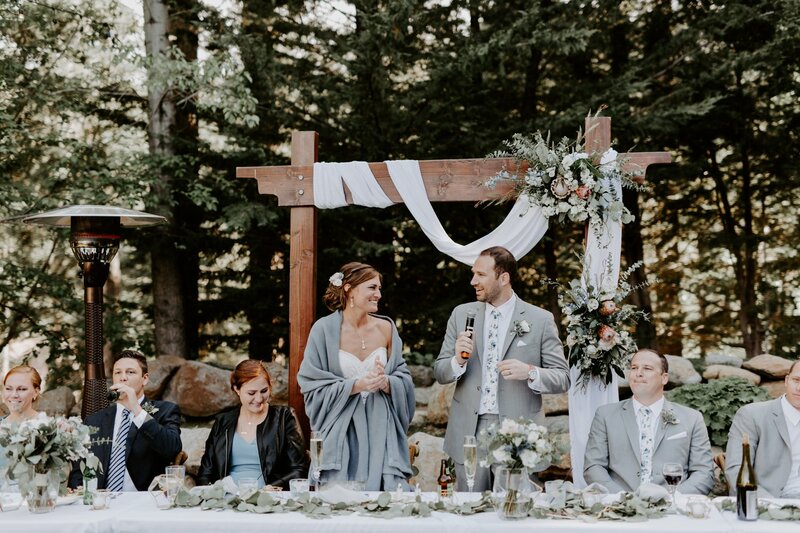 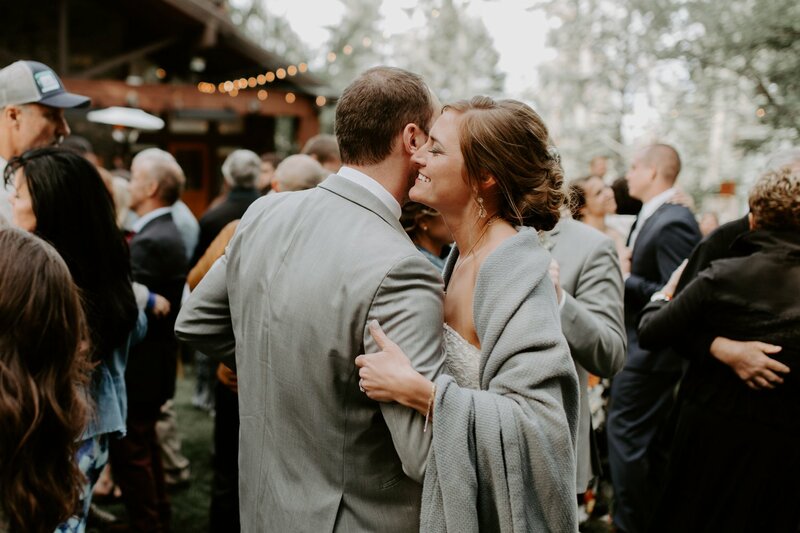 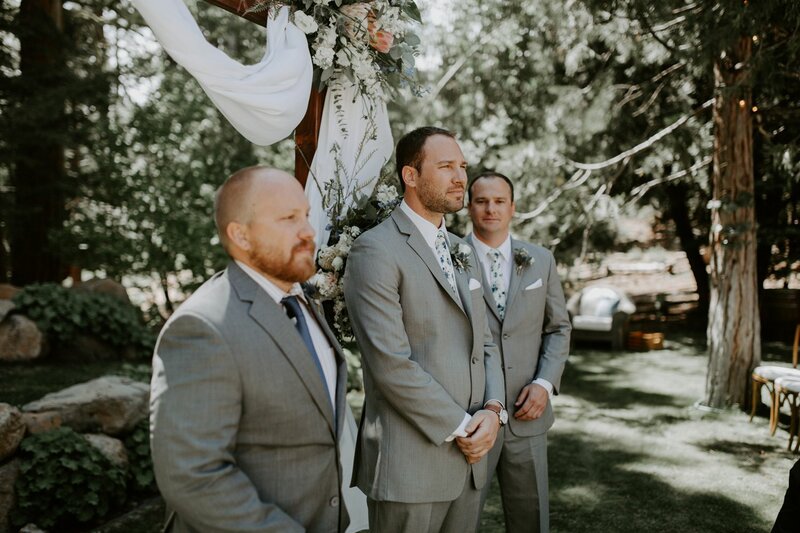 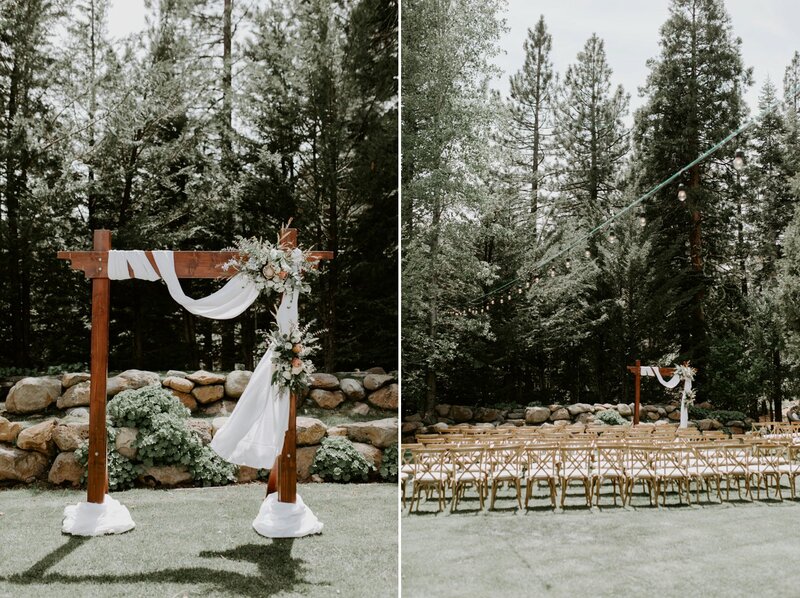 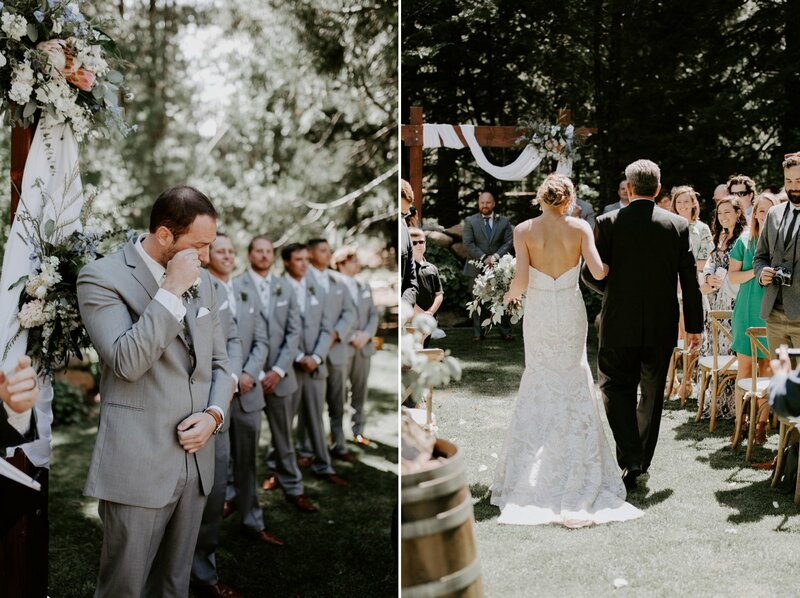 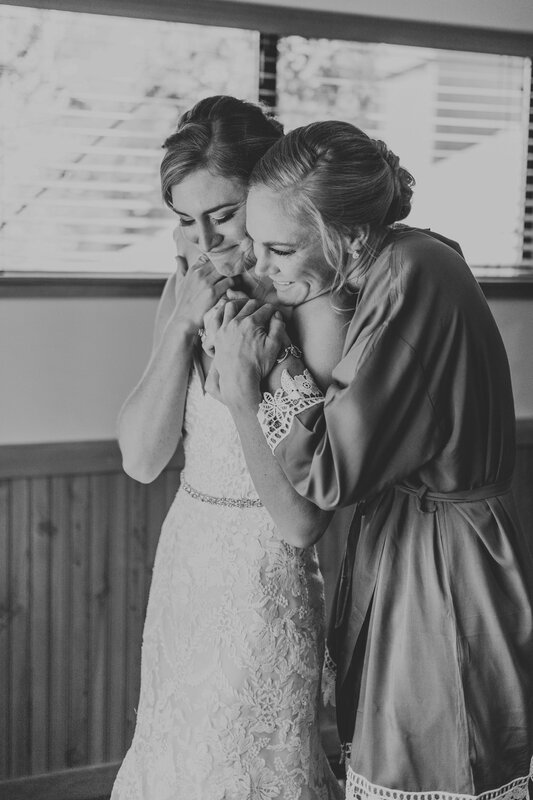 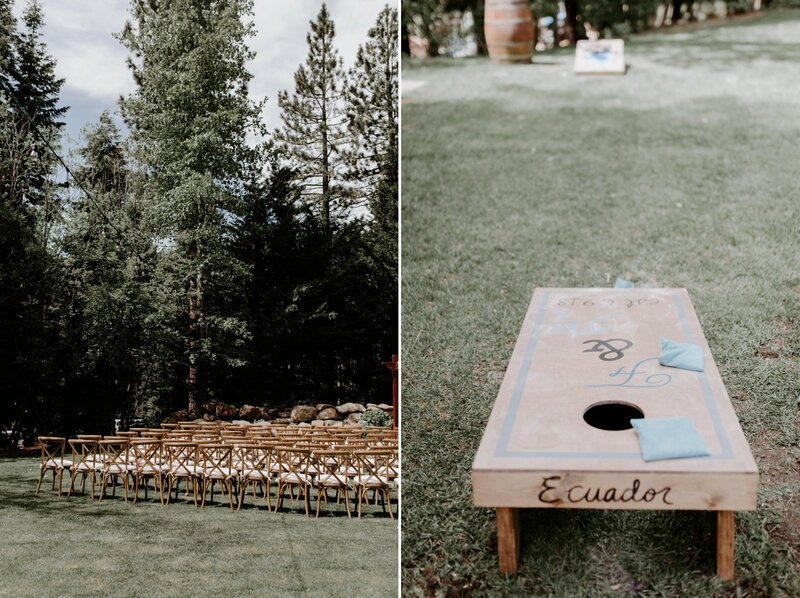 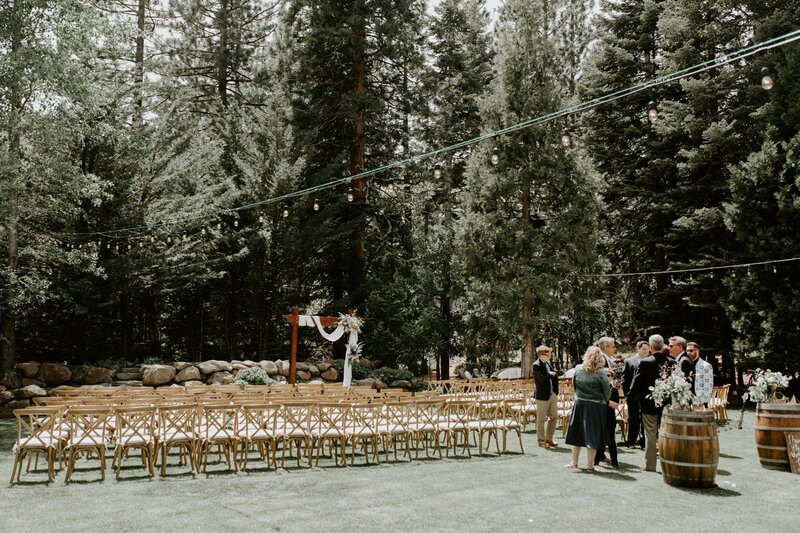 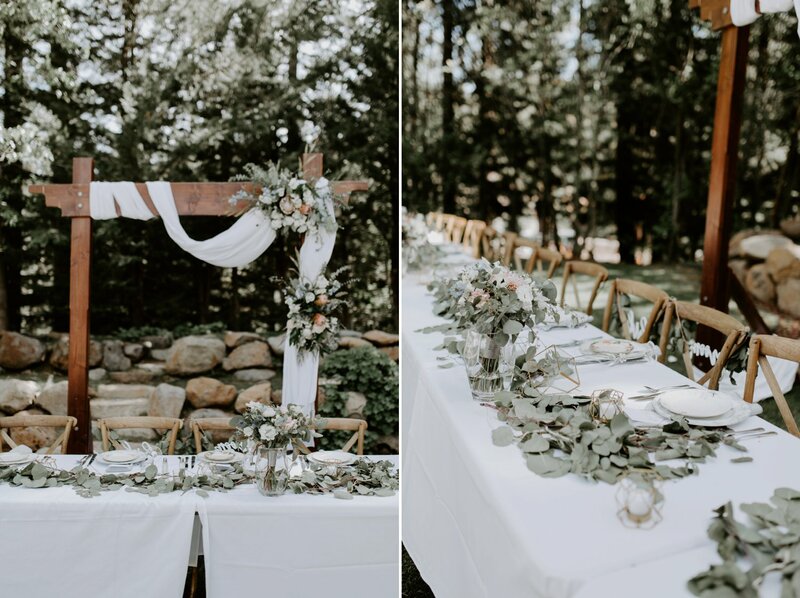 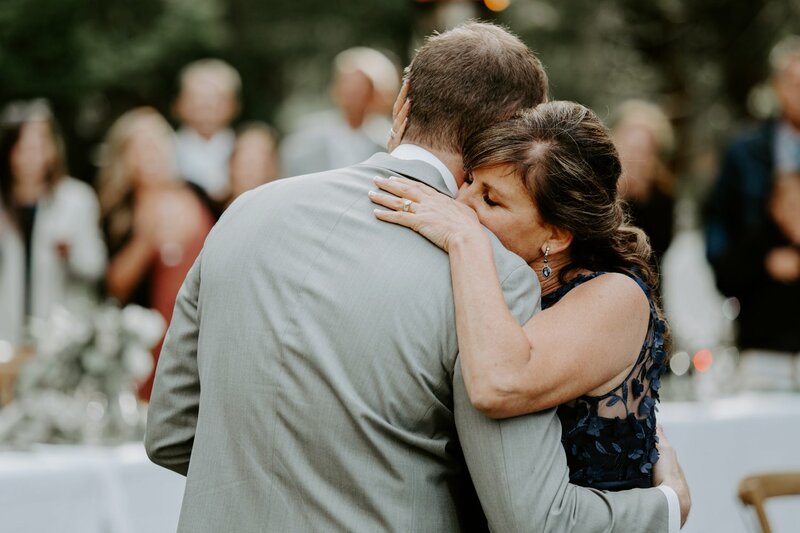 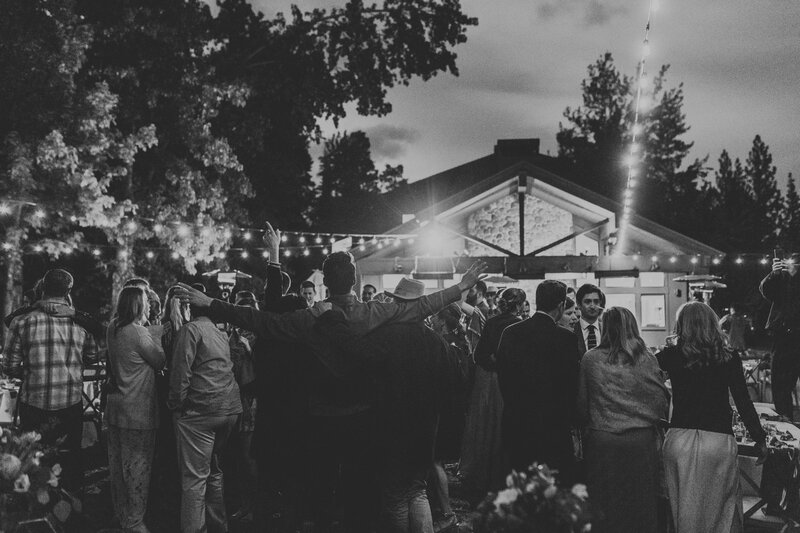 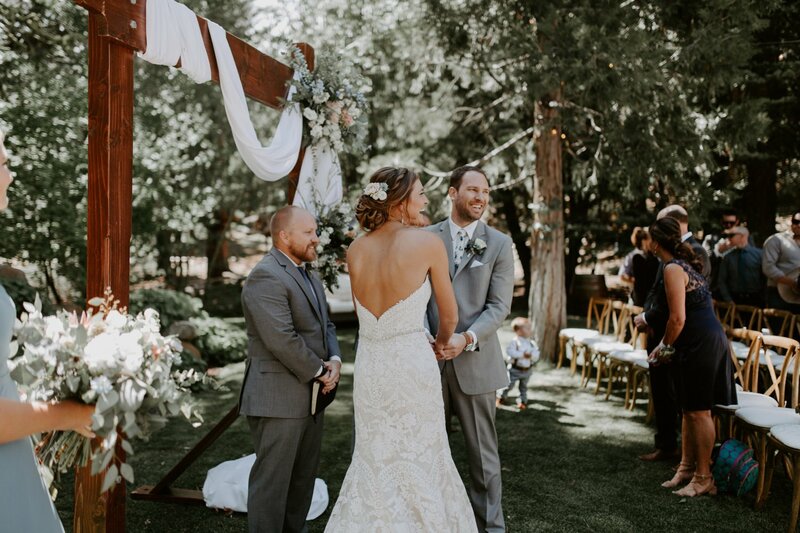 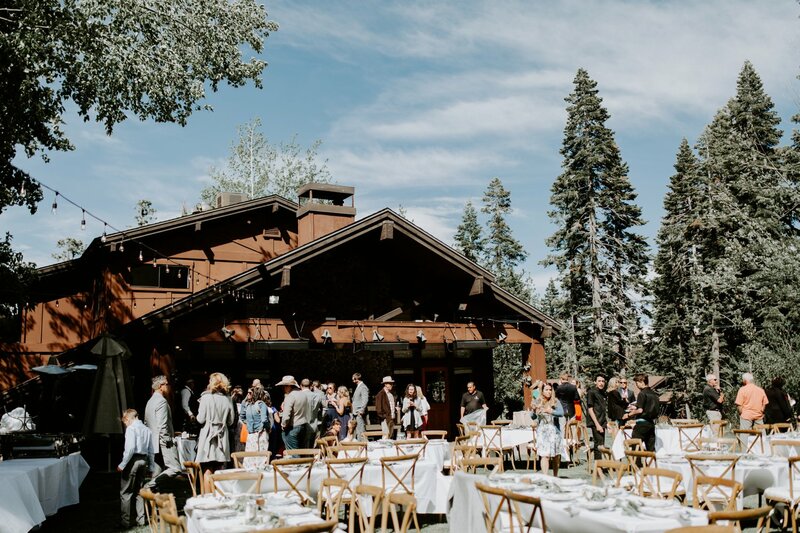 Their ceremony and reception took place at the Granlibakken Tahoe. 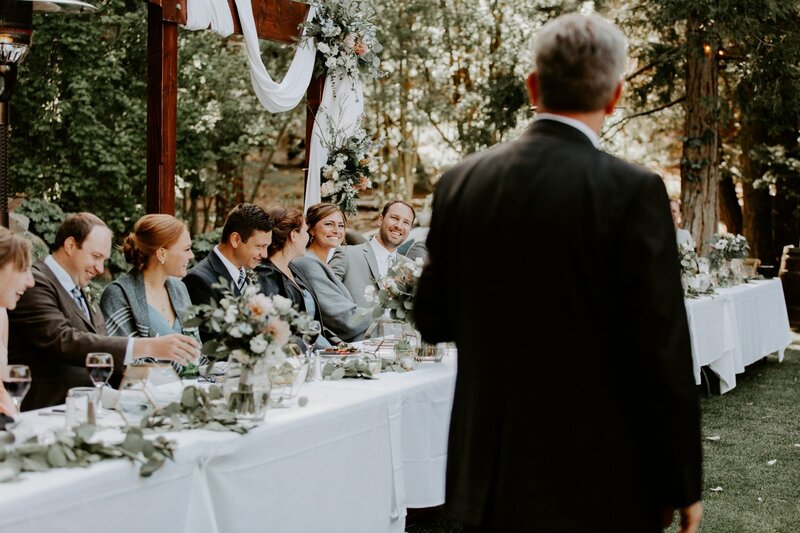 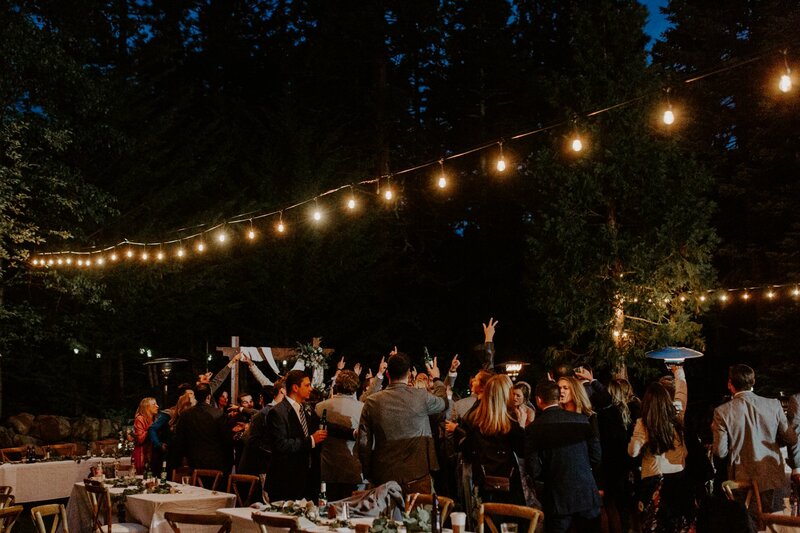 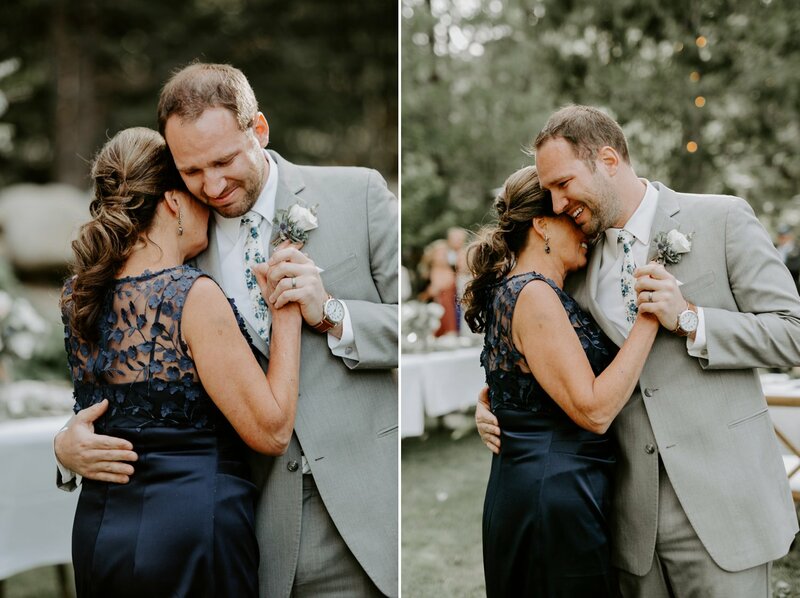 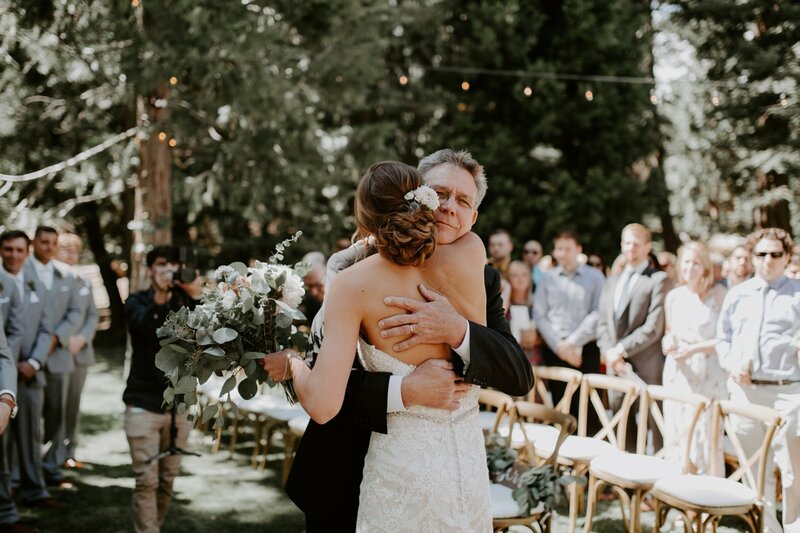 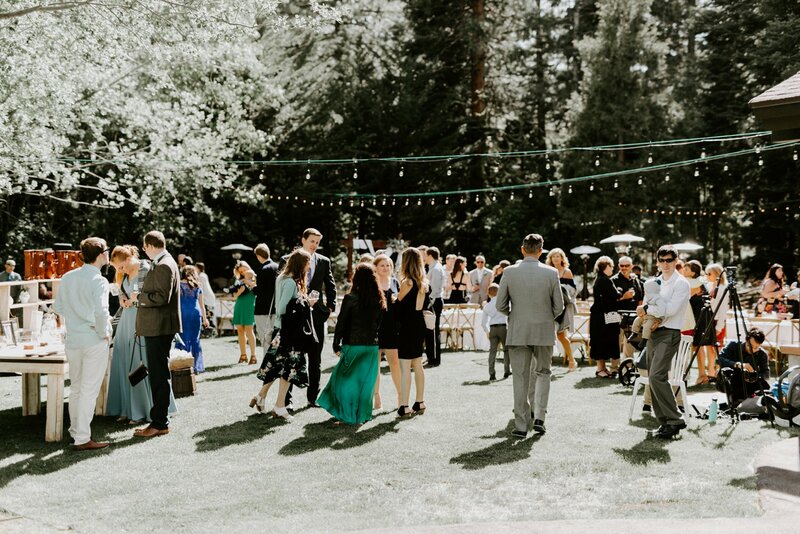 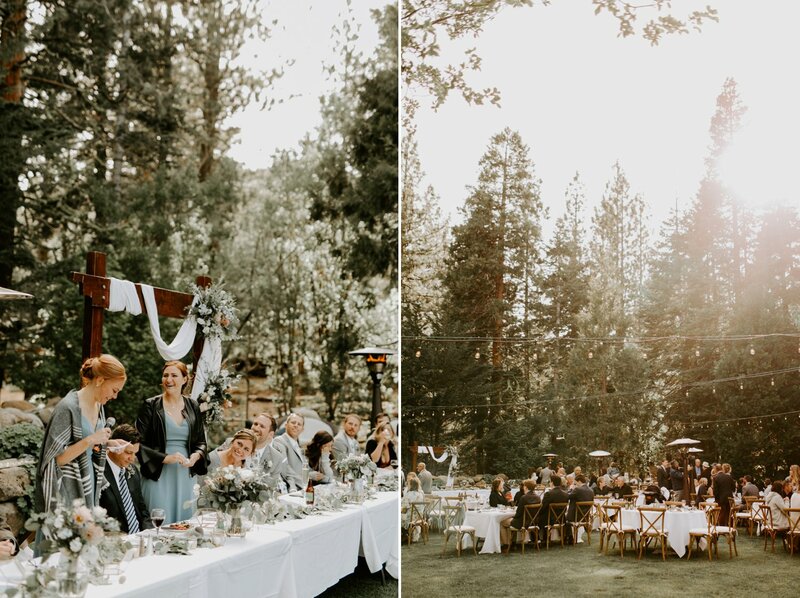 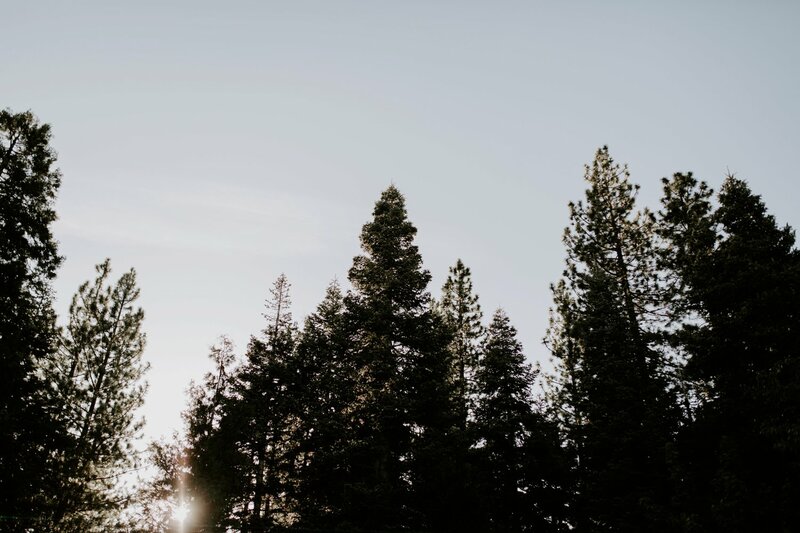 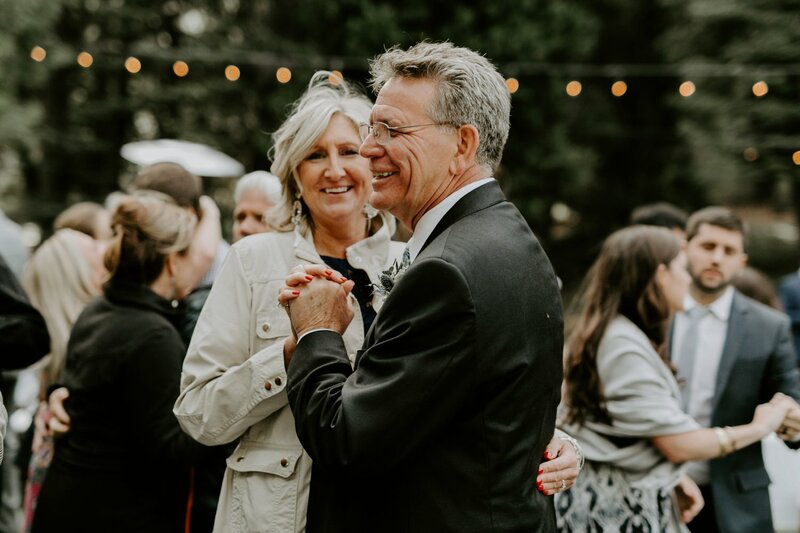 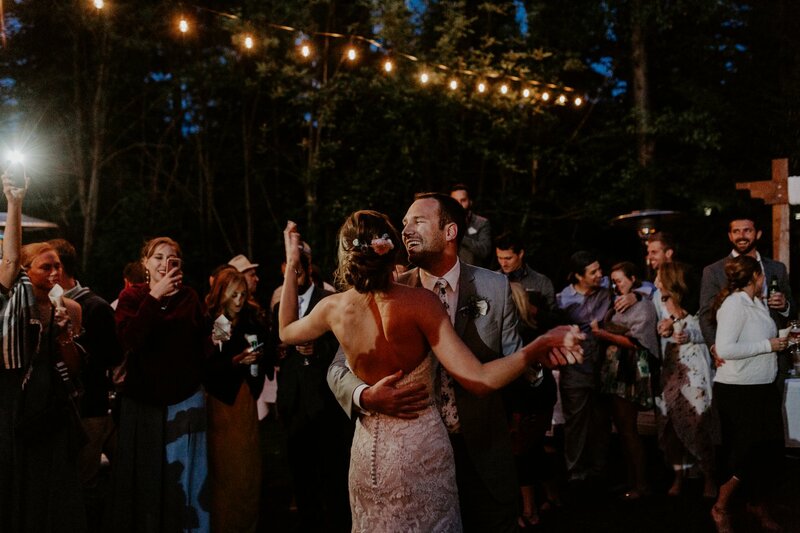 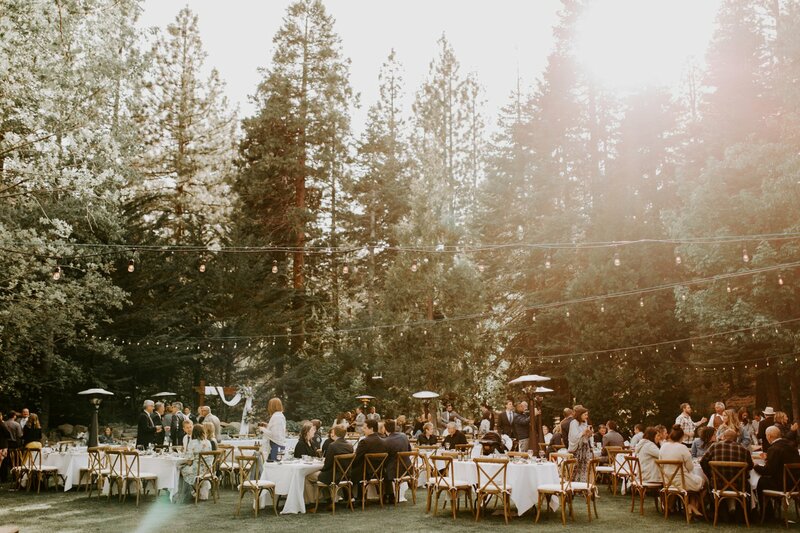 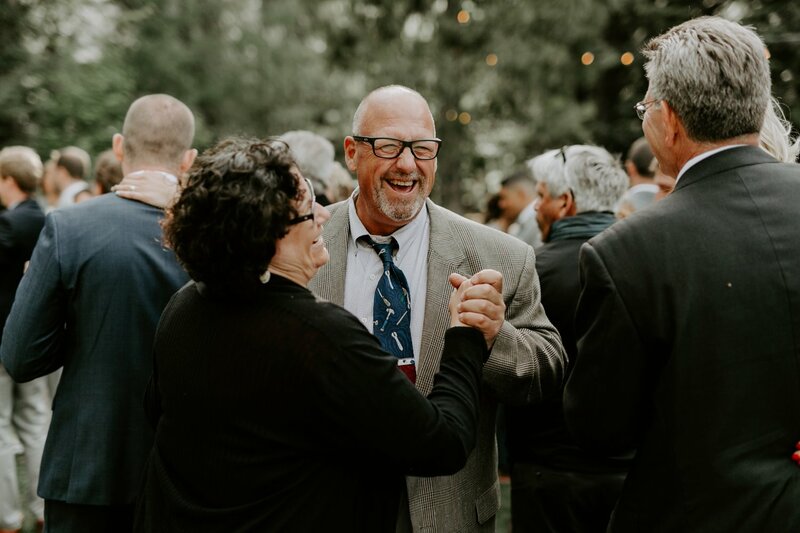 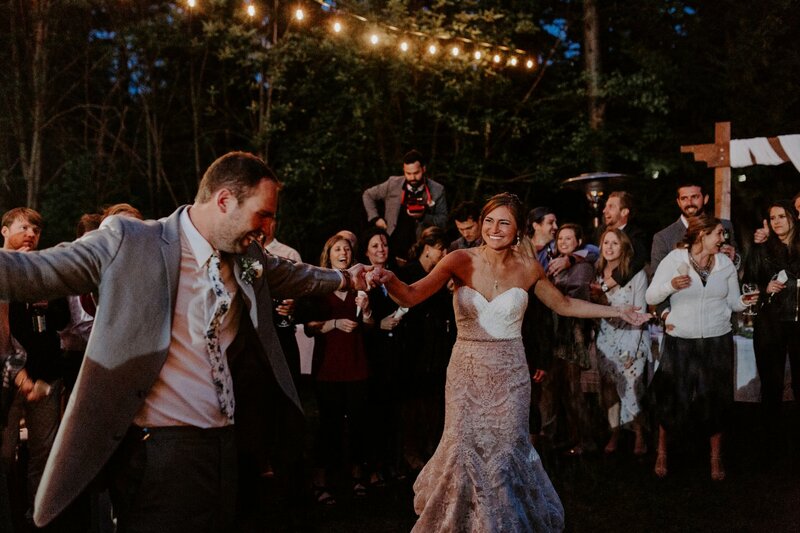 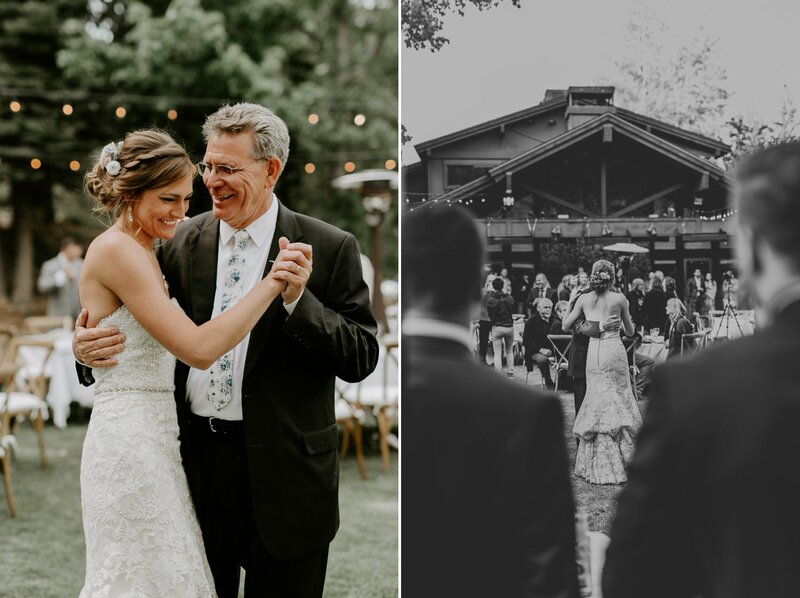 After the beautiful outdoor ceremony, everyone ate dinner under the twinkle lights and danced and the sun dropped behind the pines.